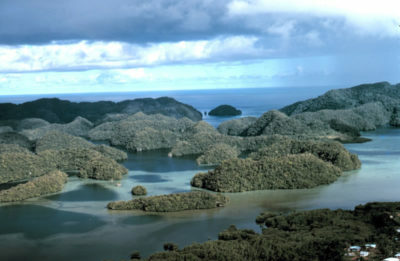 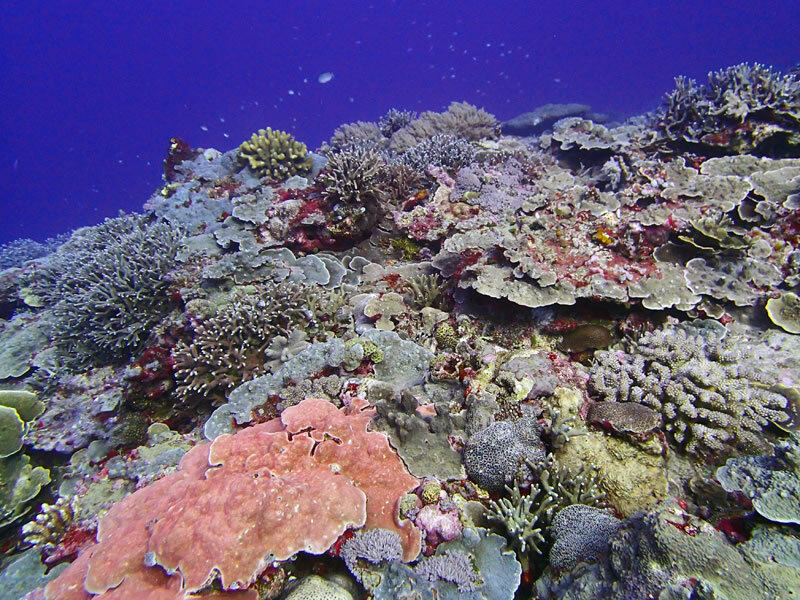 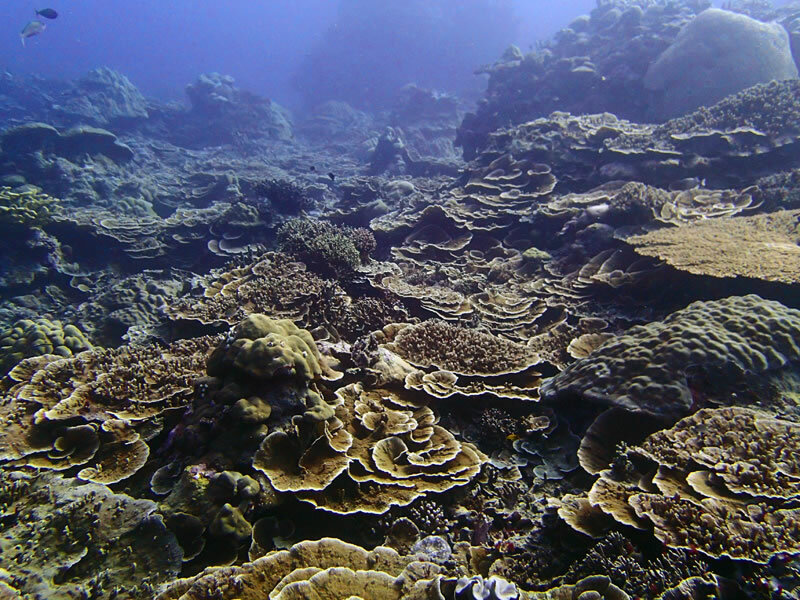 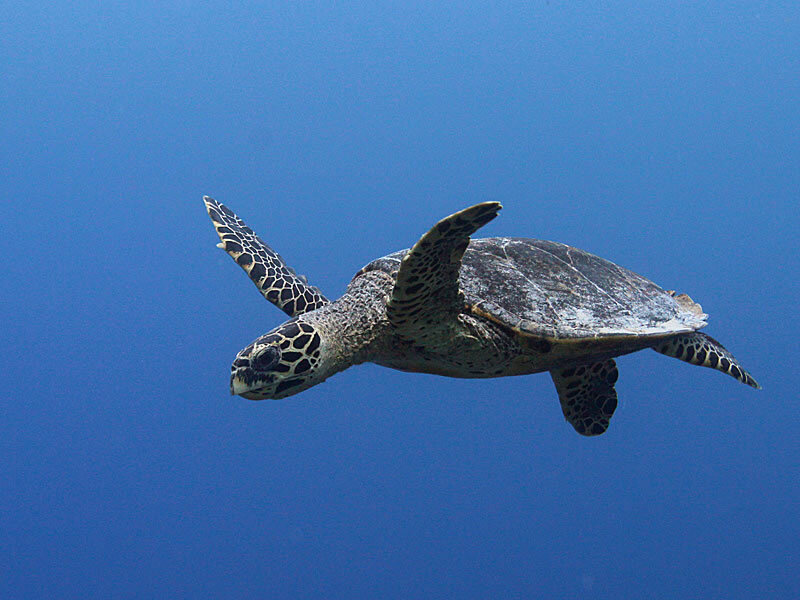 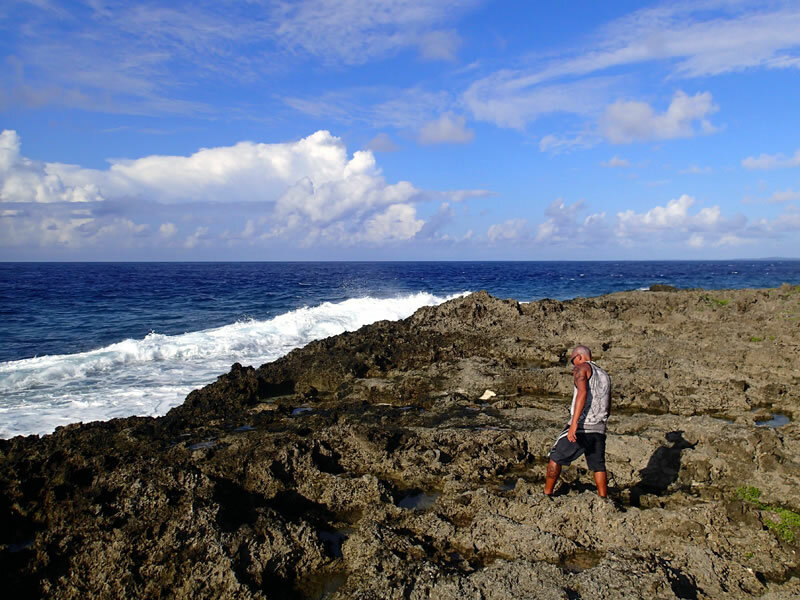 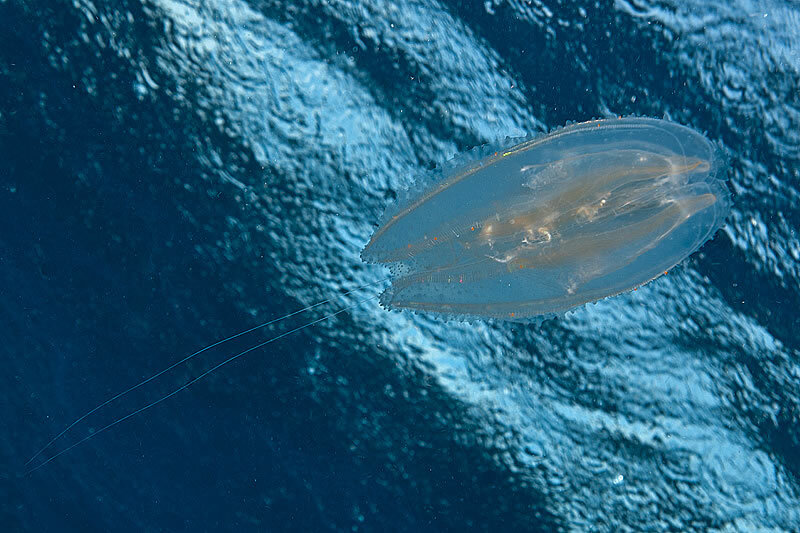 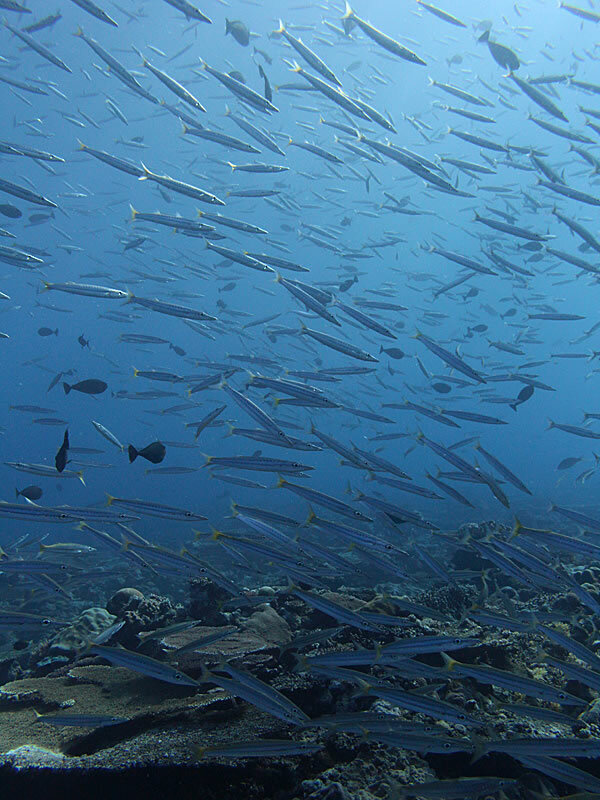 We kick-off 2015 with a research mission in January in Palau. 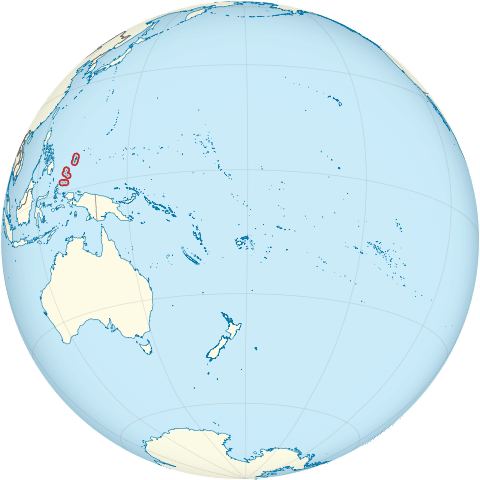 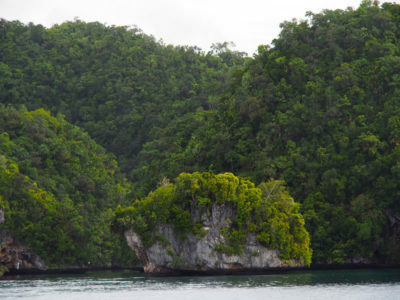 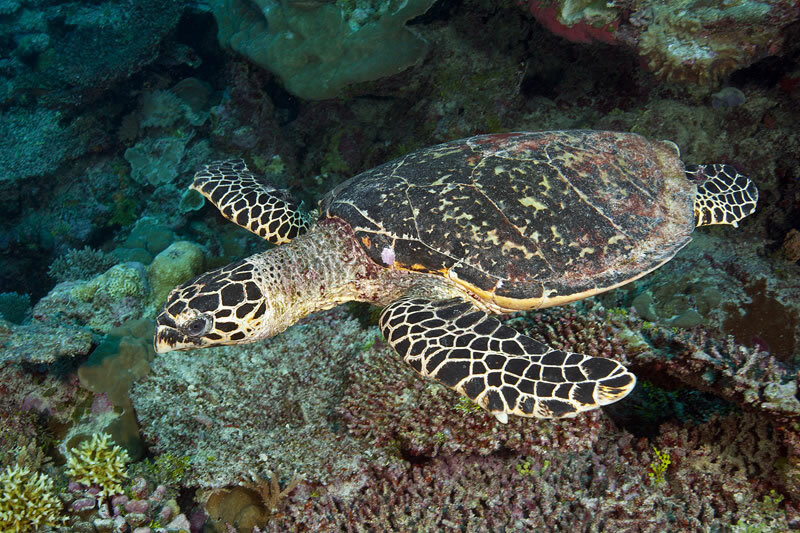 The research will visit many of Palau’s reefs, including those around Angaur, Peleliu, Ngerong, Urukthapel, Koror and Babelthuap, Kossol Reef, Ngeraul, Kayangel and Ngeruangl/Velasco. 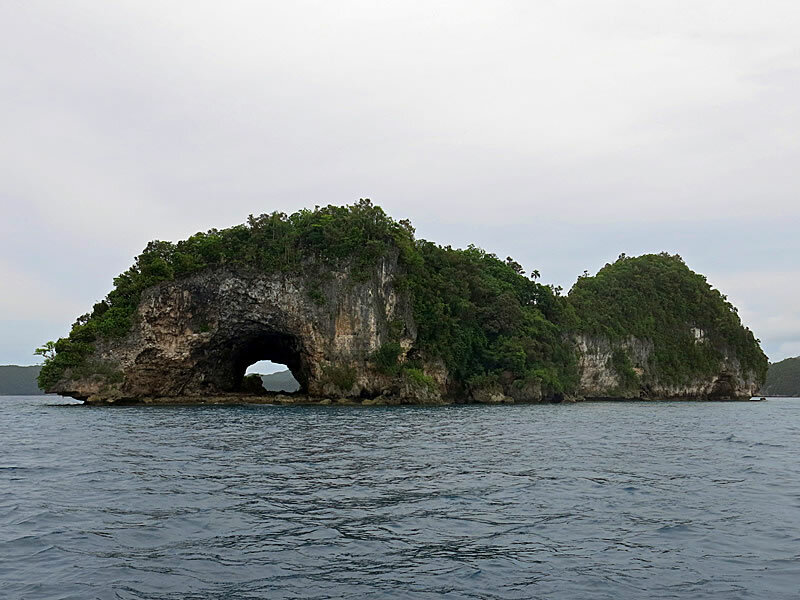 We will also be visiting the Rock Islands Southern Lagoon, a UNESCO World Heritage site. 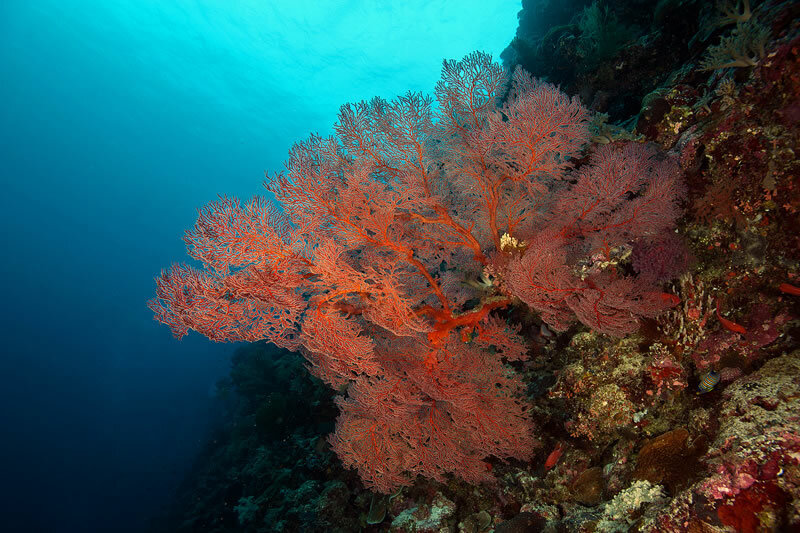 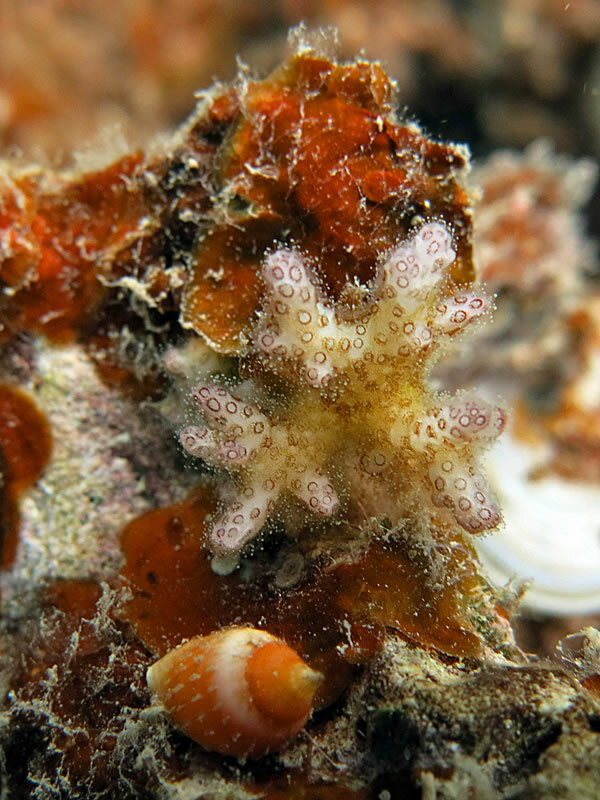 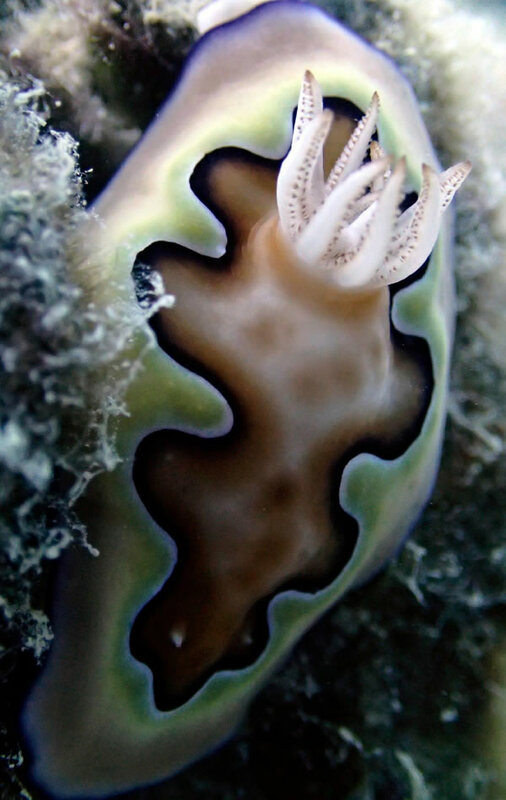 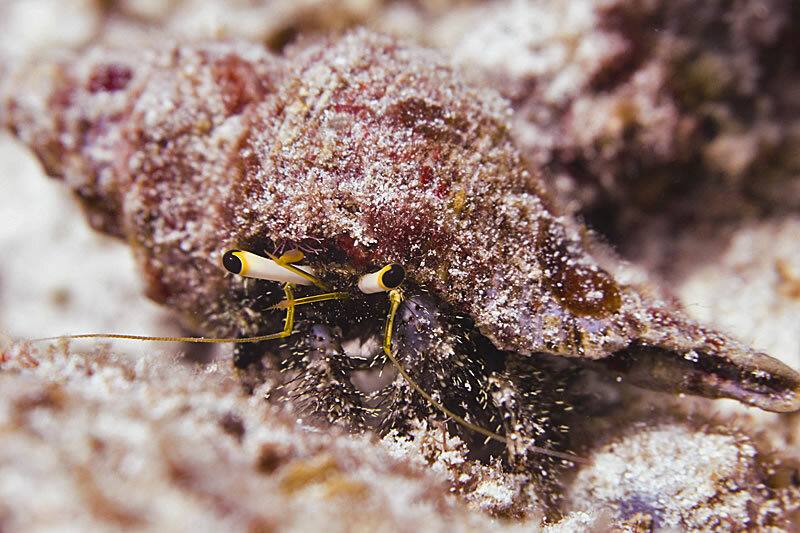 Our core science team will be joined by representatives from, Palau International Coral Research Center (PICRC) , the Coral Reef Research Foundation, and the International League of Conservation Photographers (iLCP). 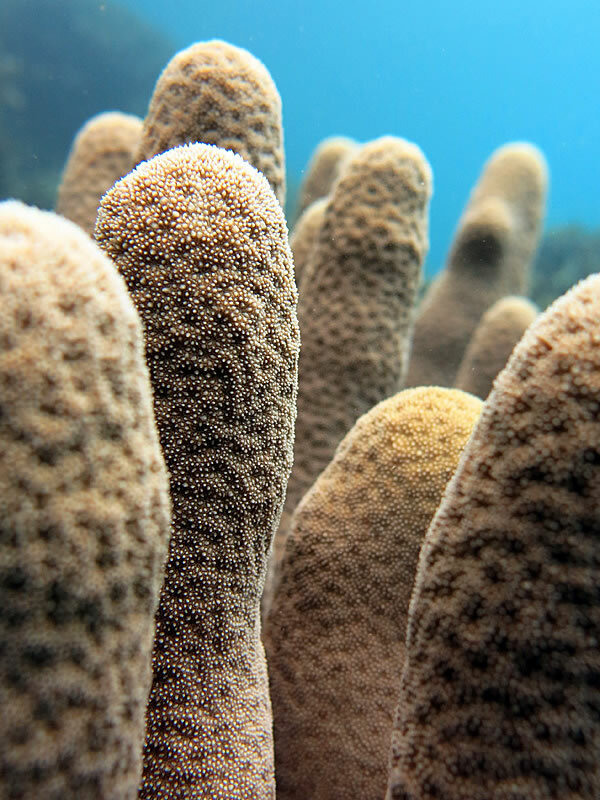 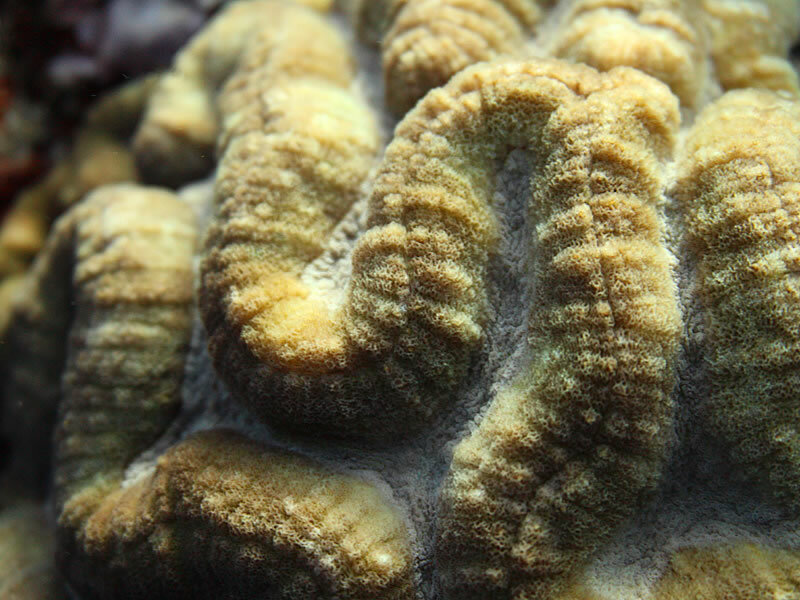 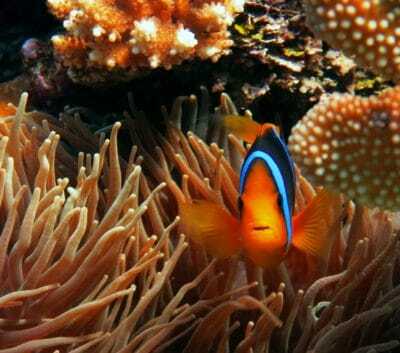 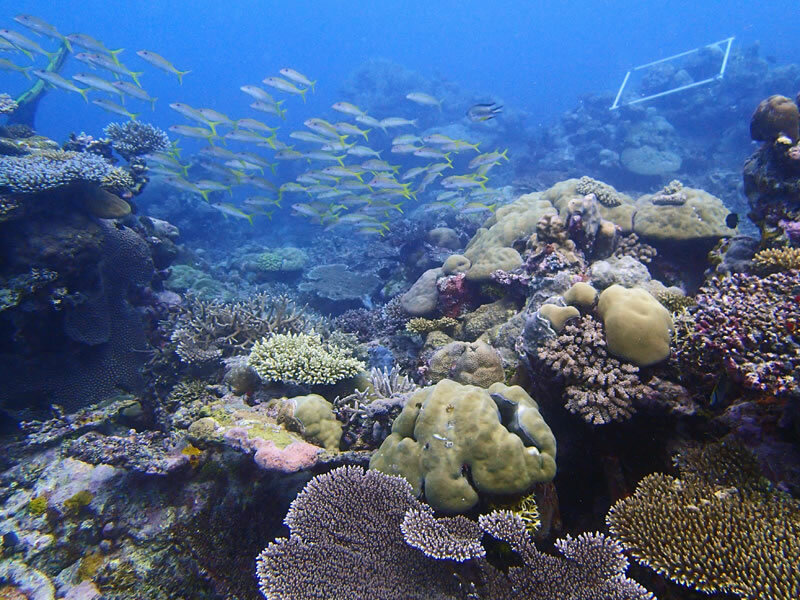 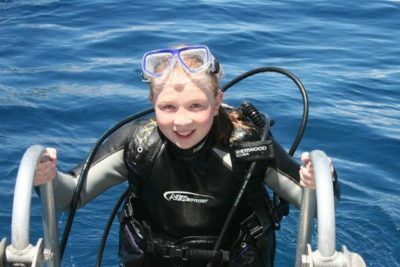 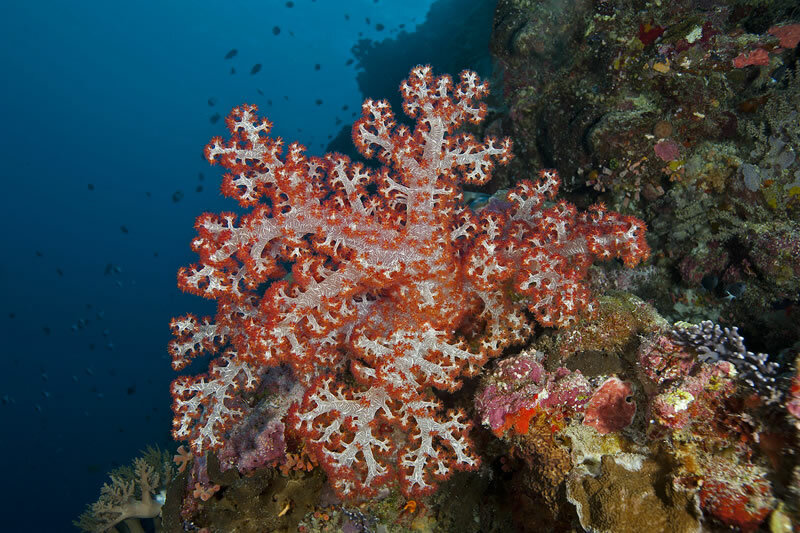 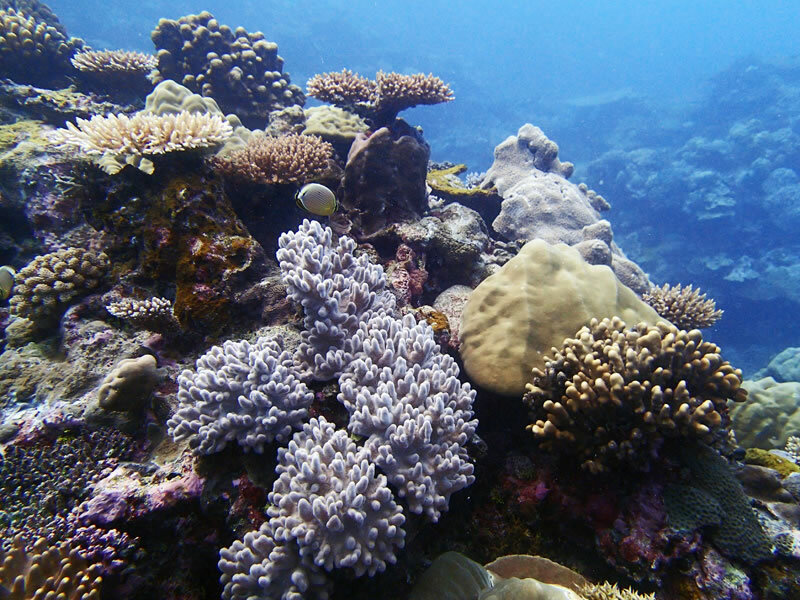 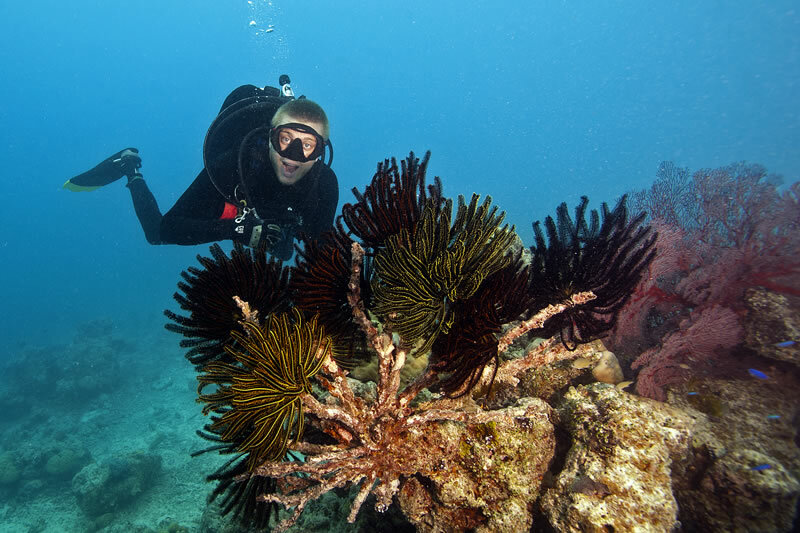 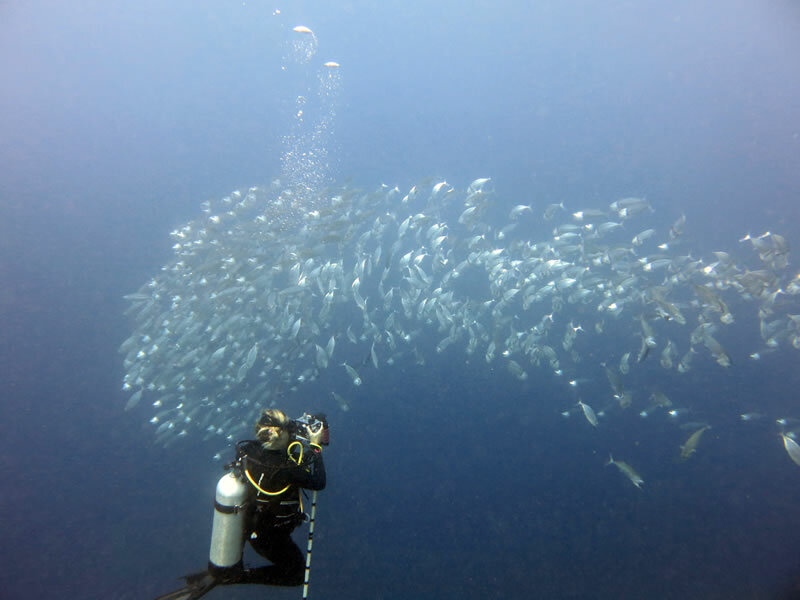 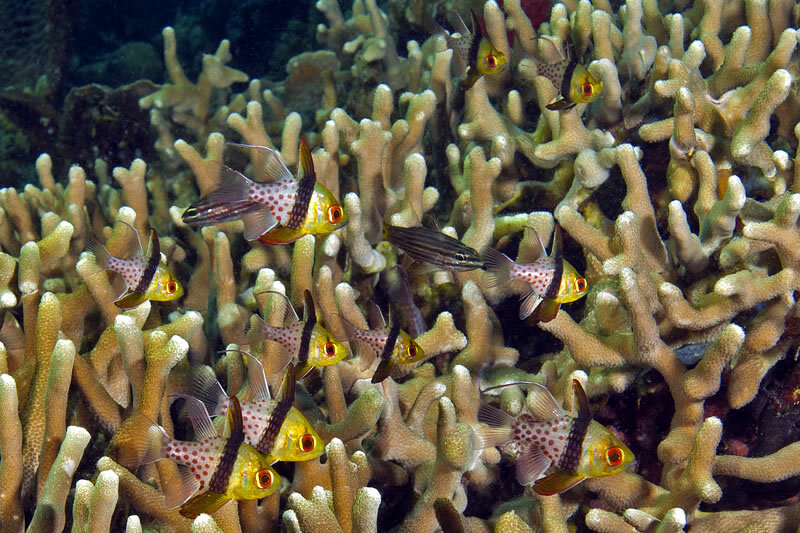 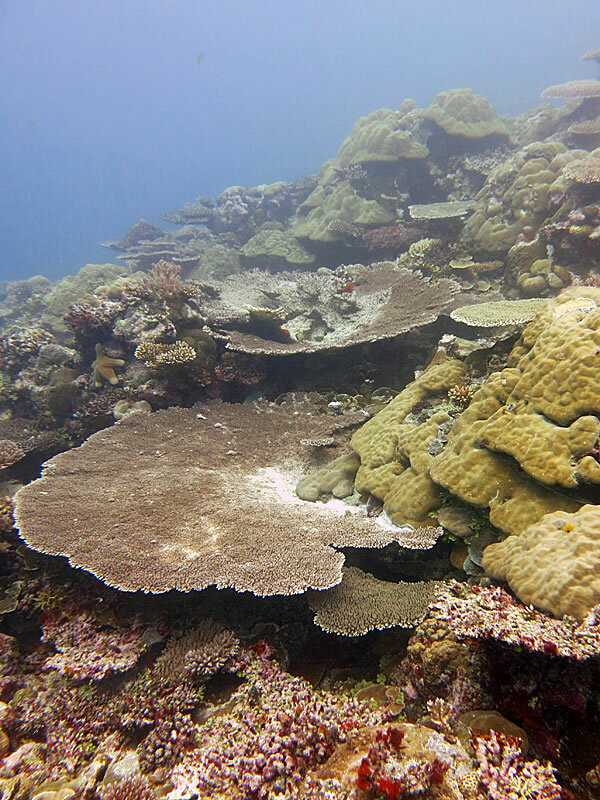 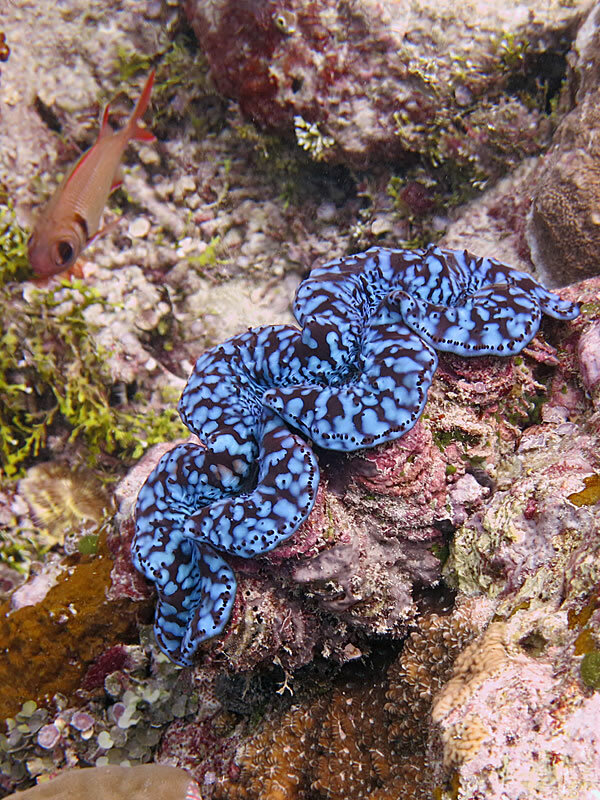 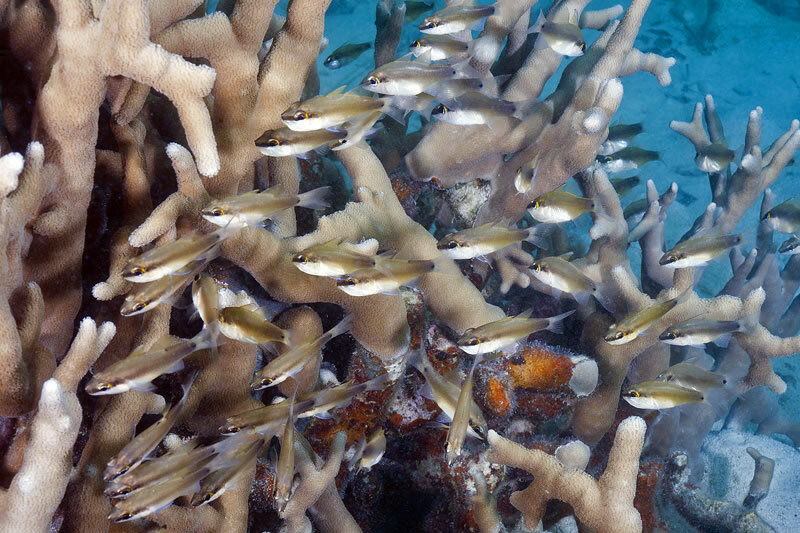 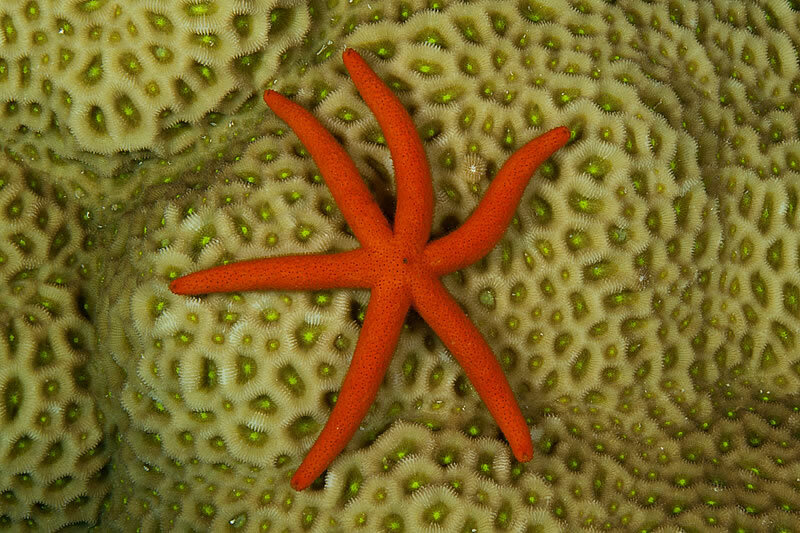 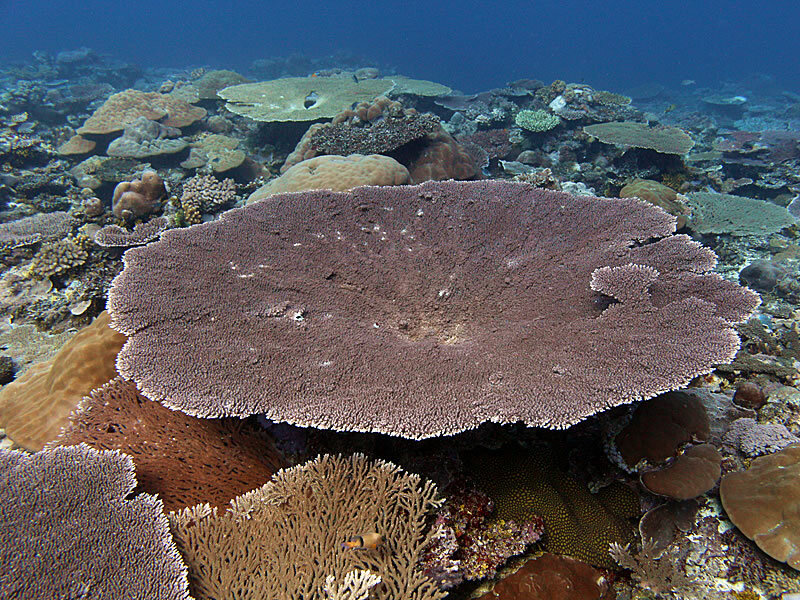 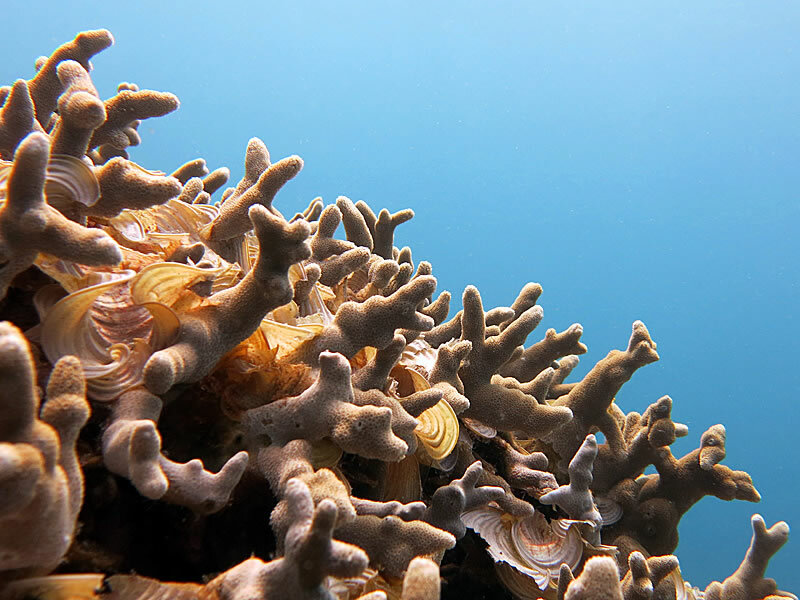 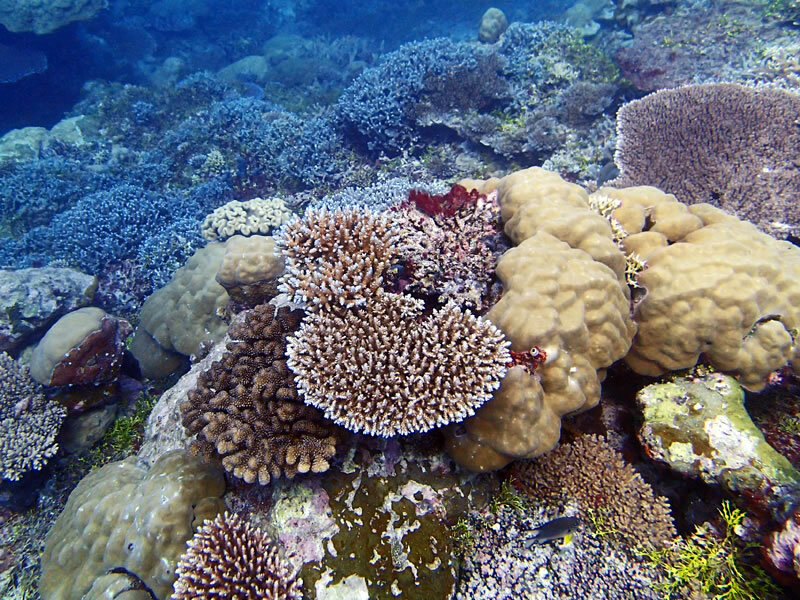 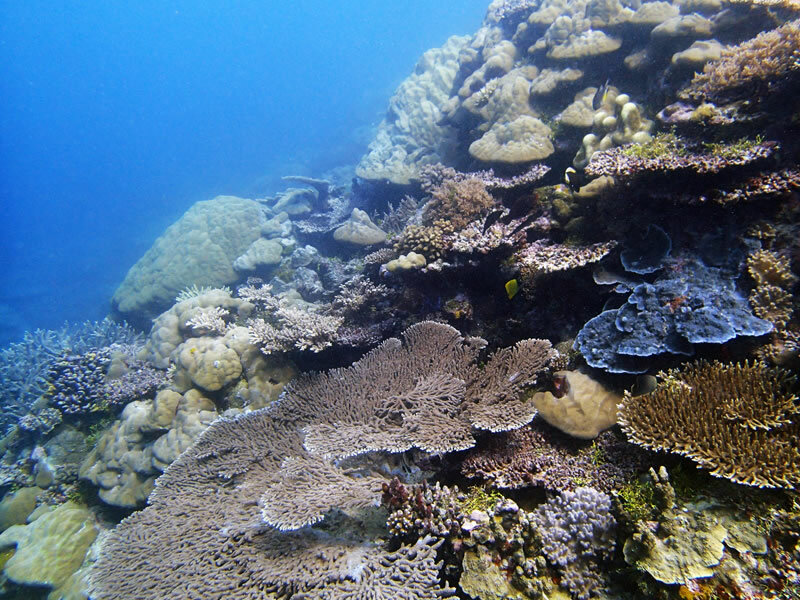 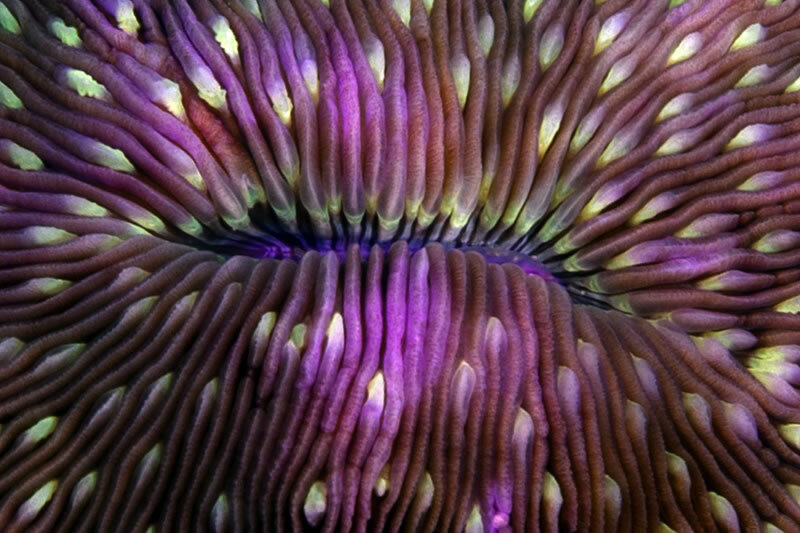 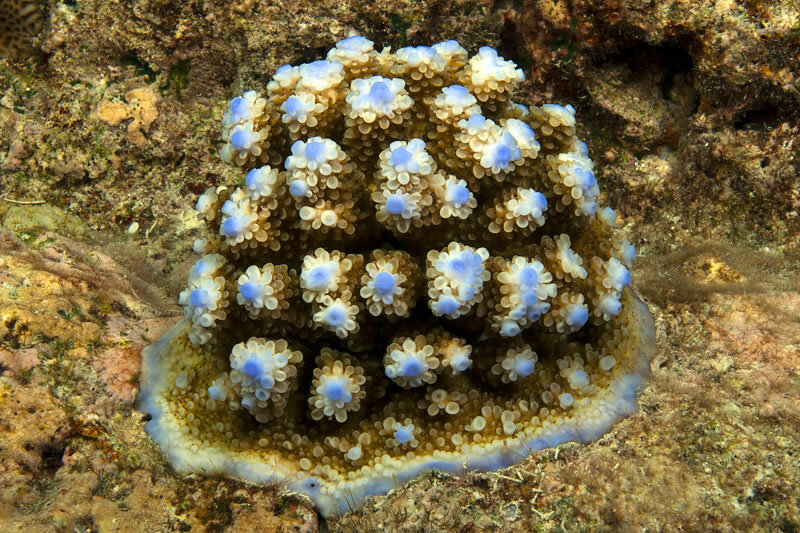 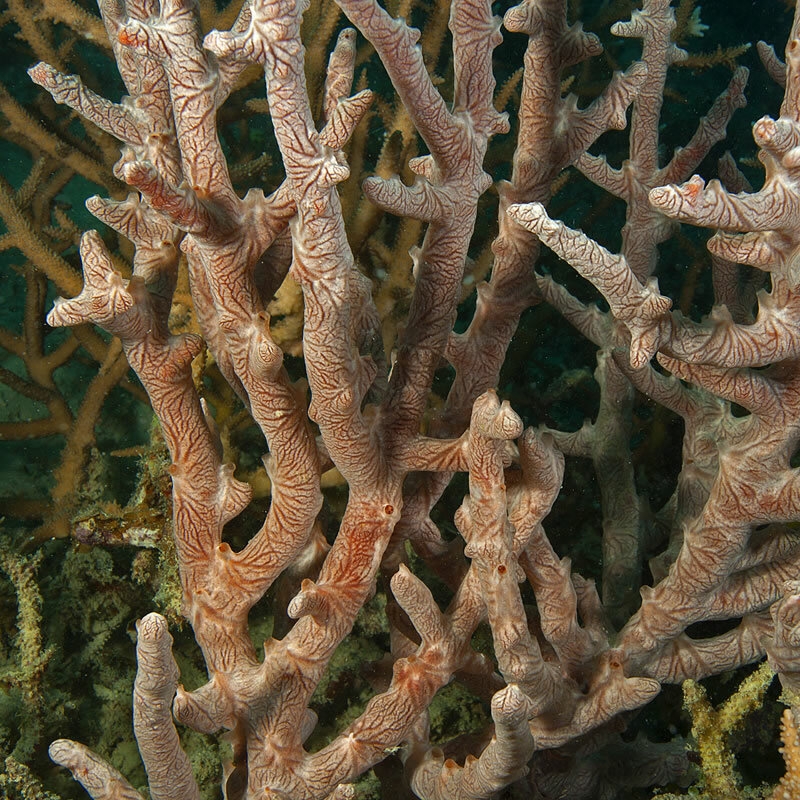 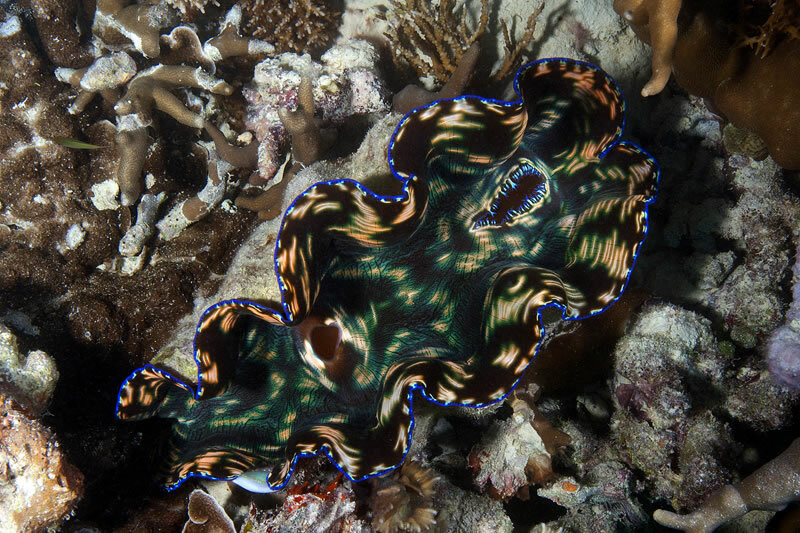 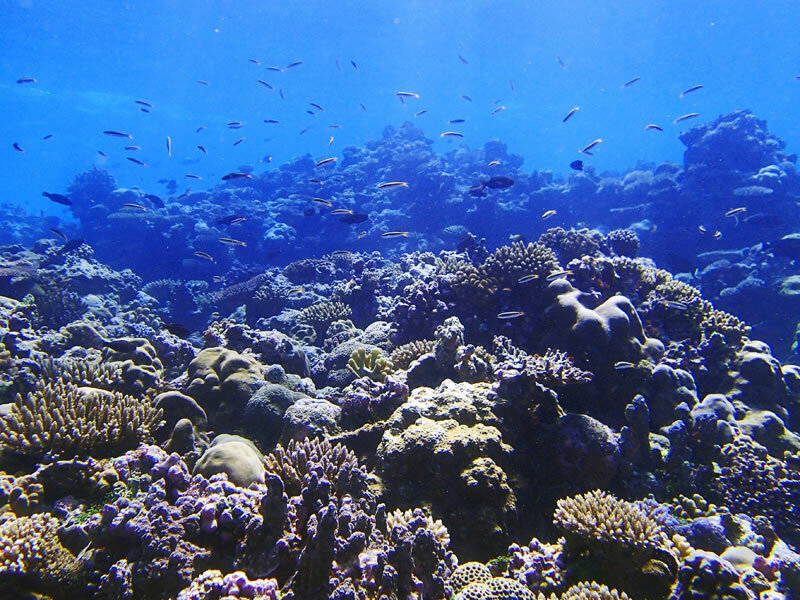 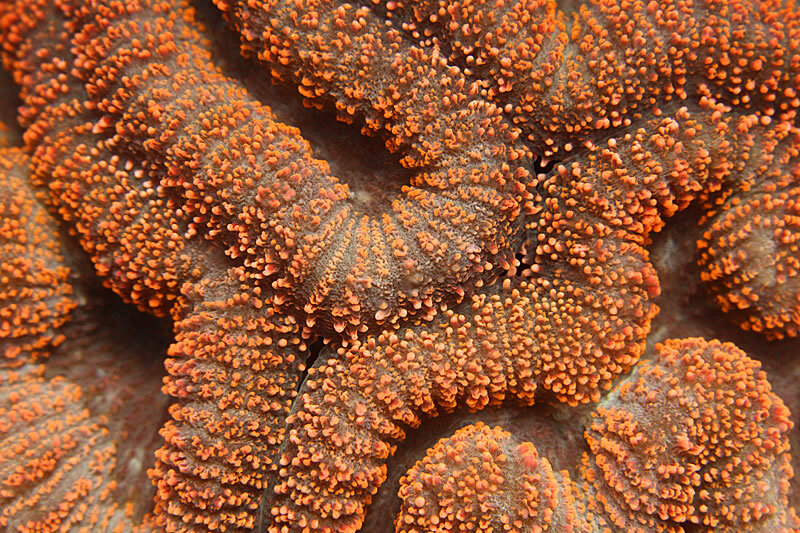 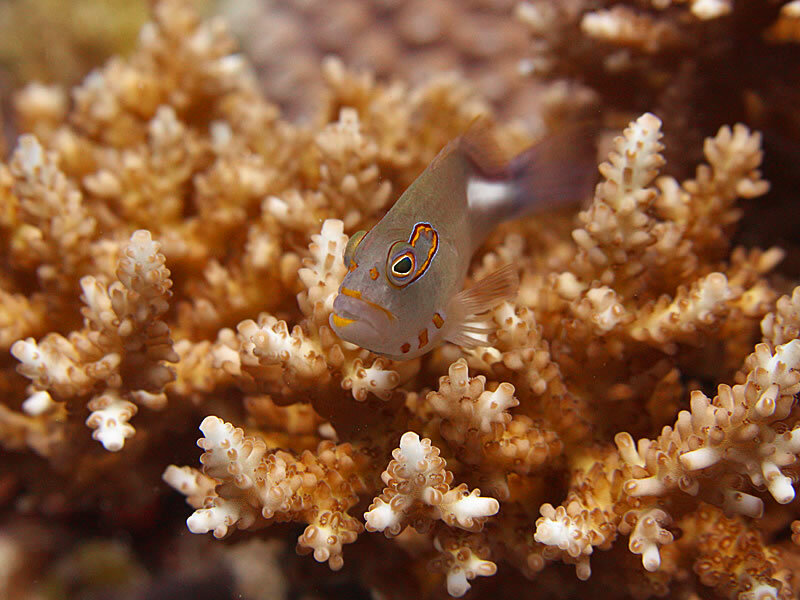 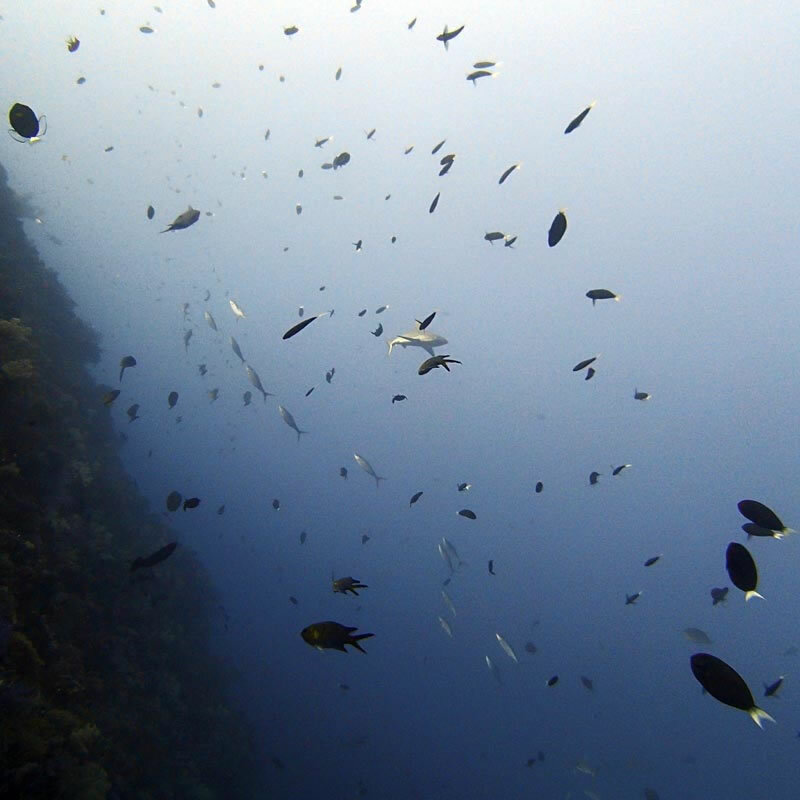 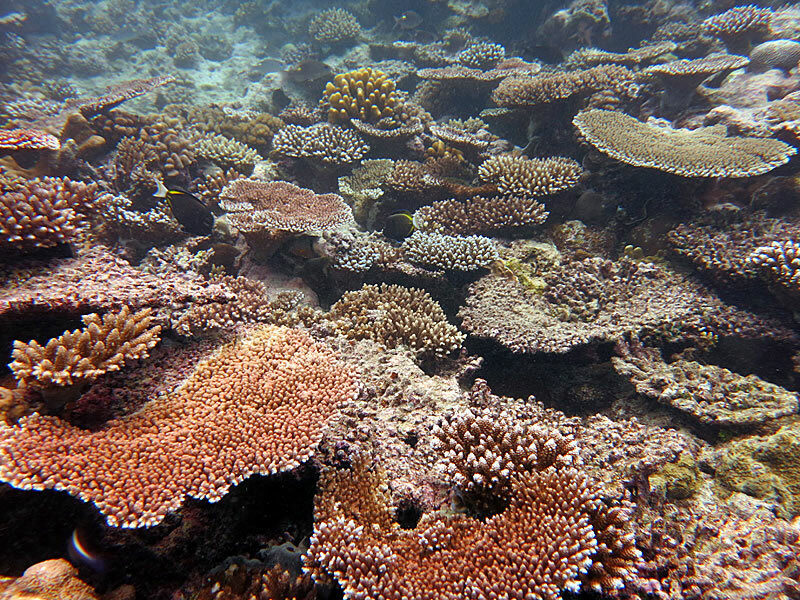 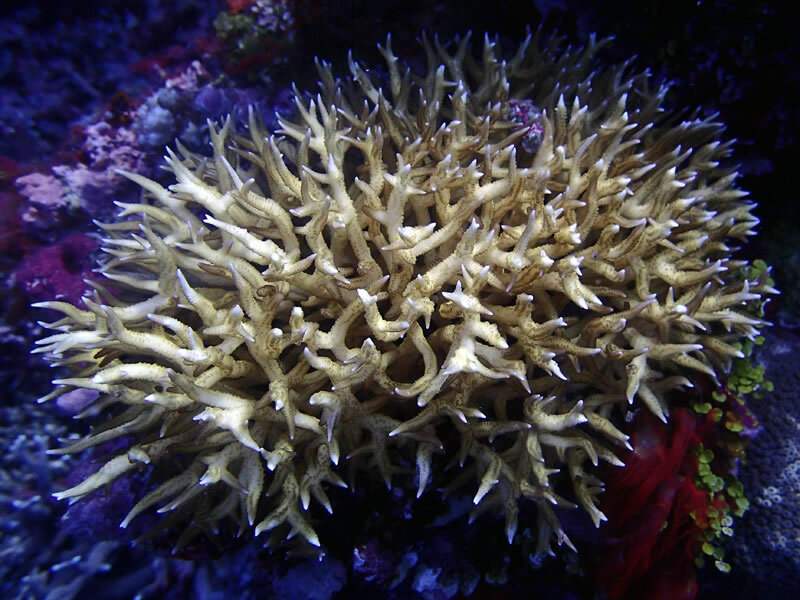 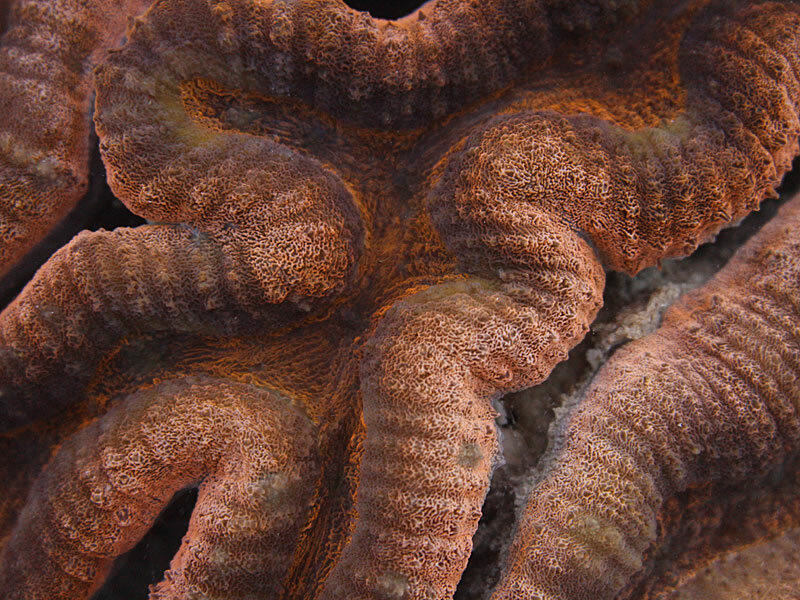 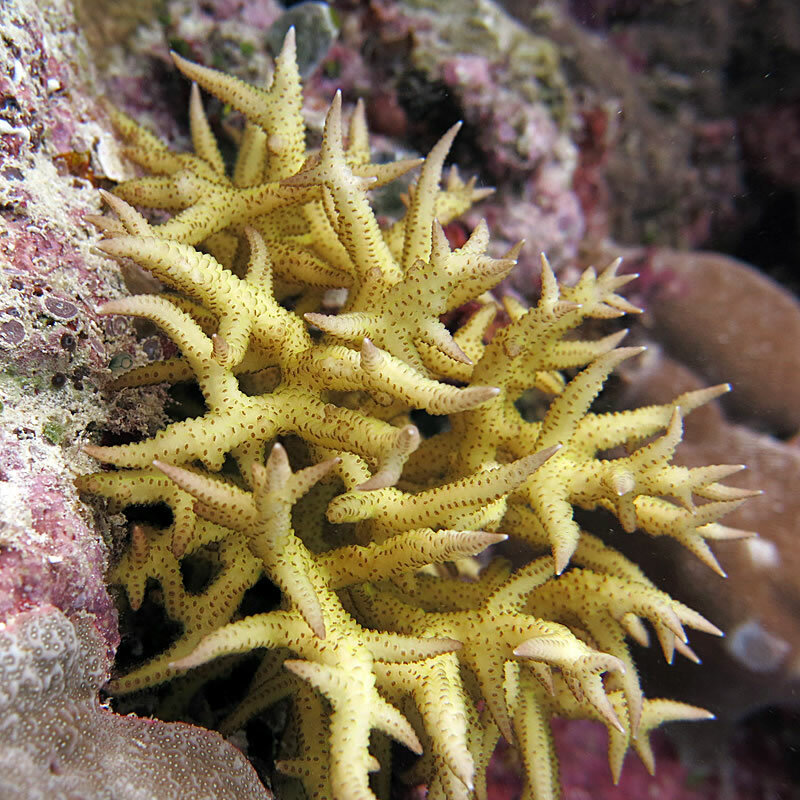 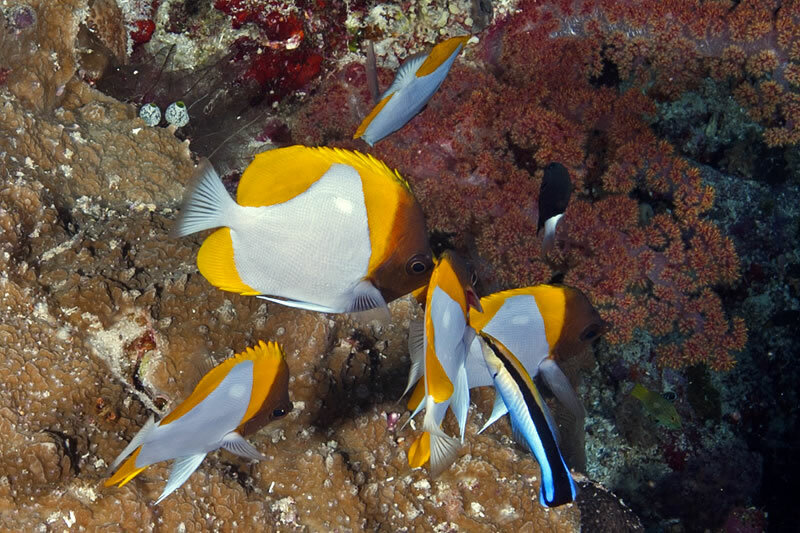 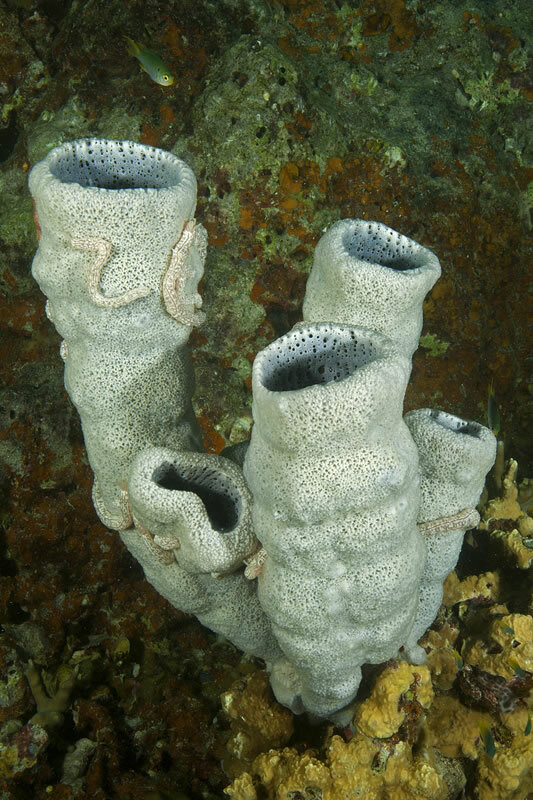 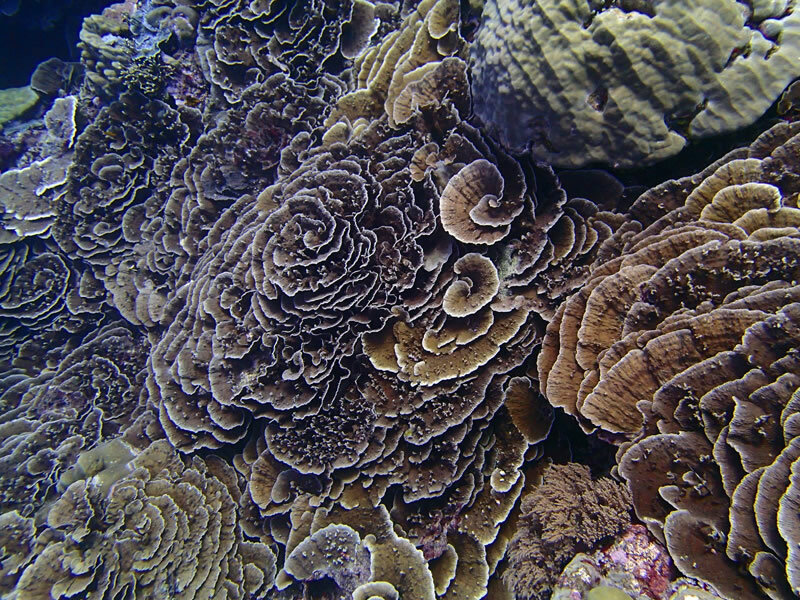 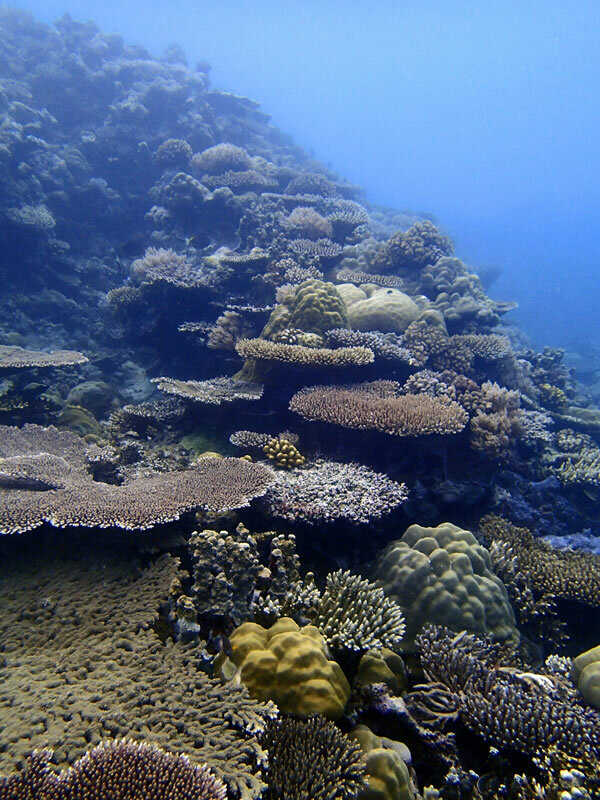 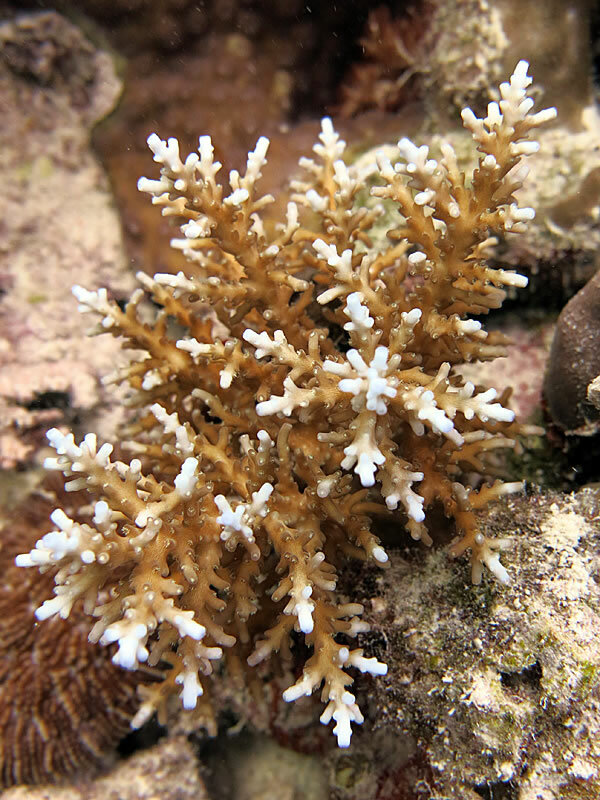 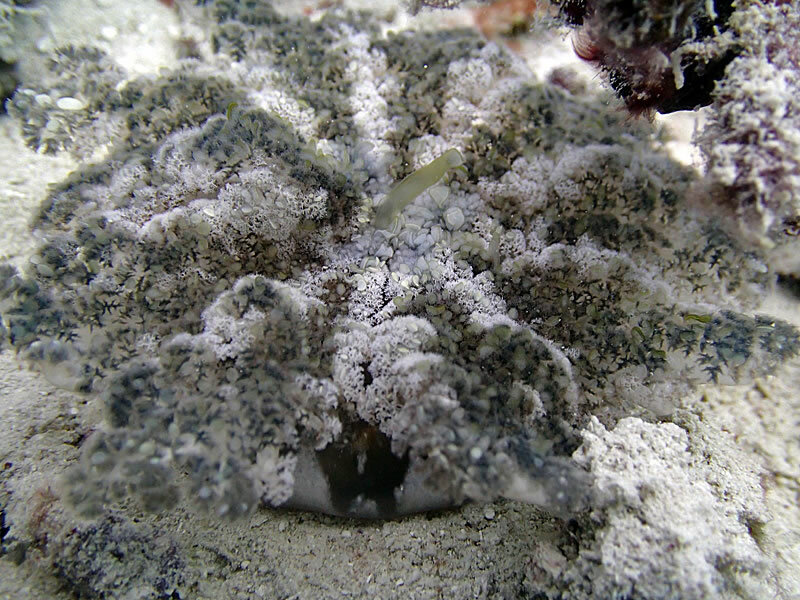 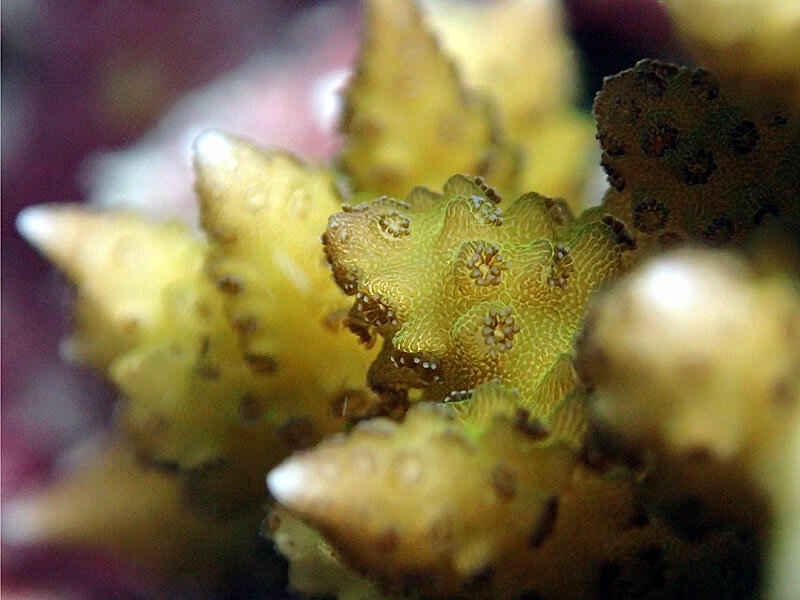 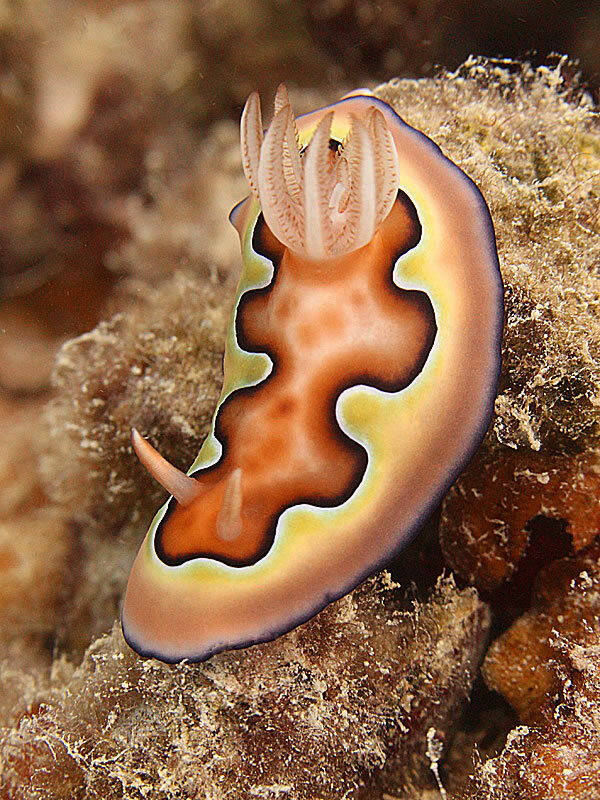 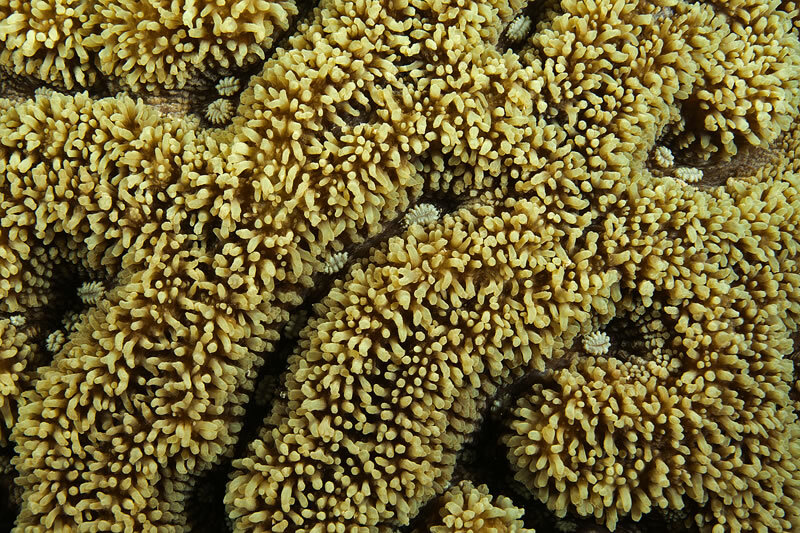 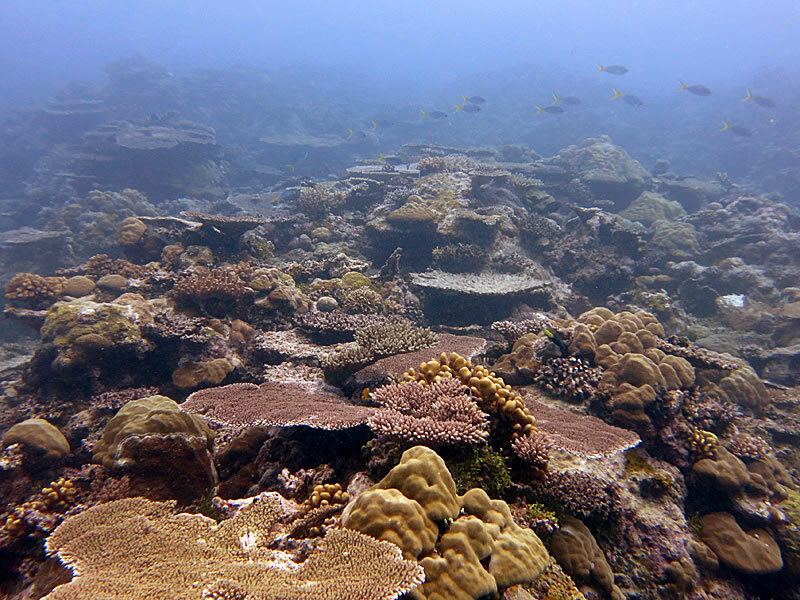 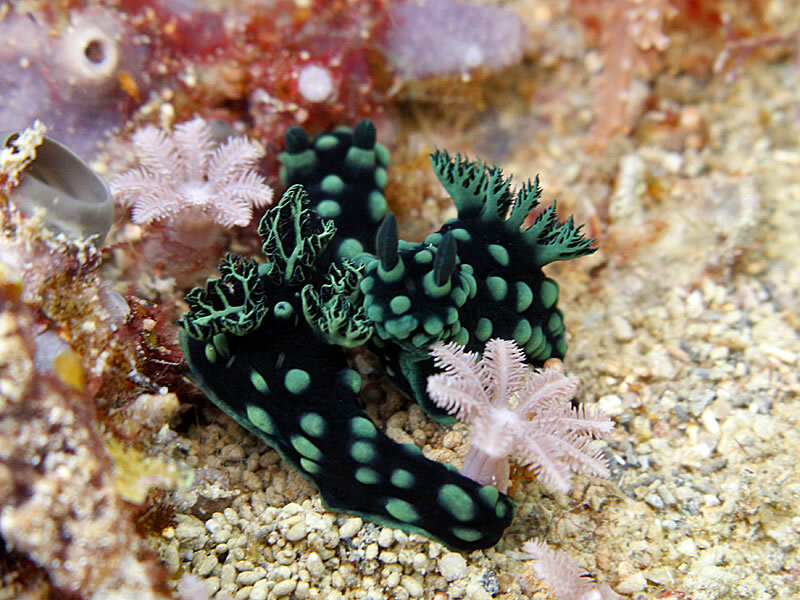 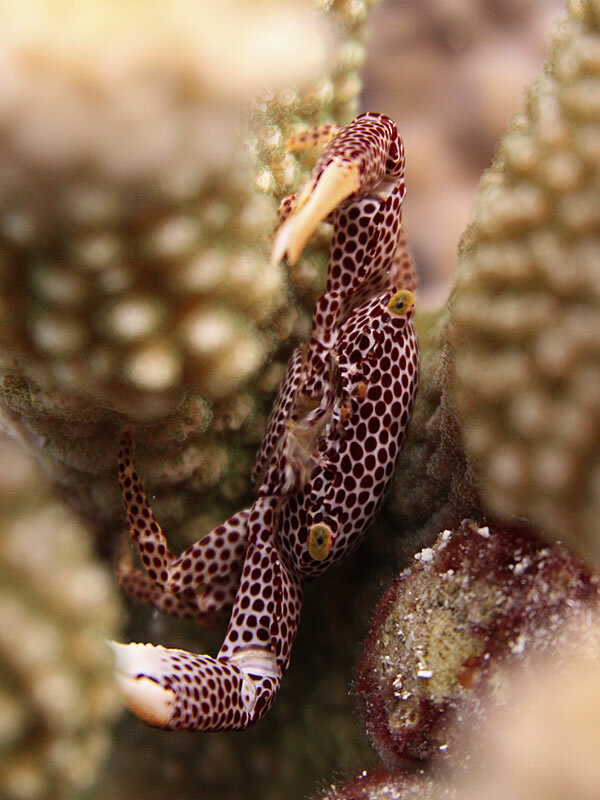 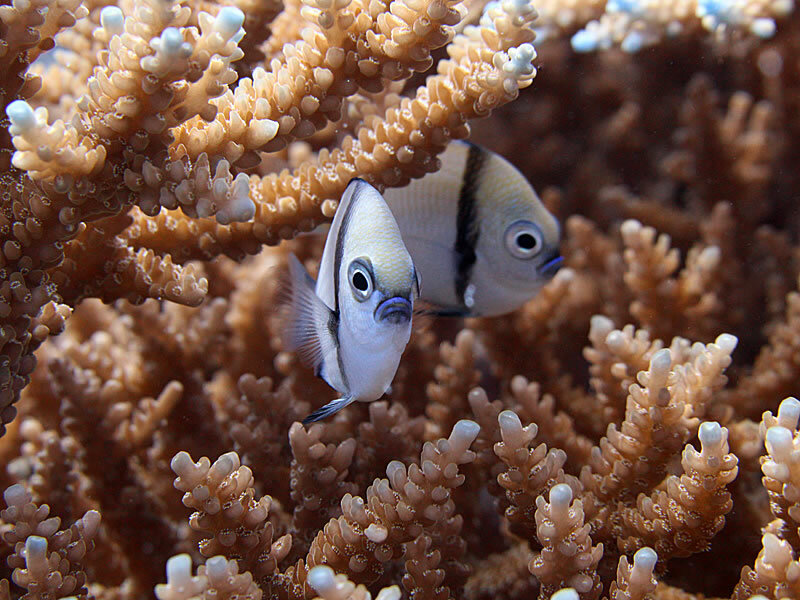 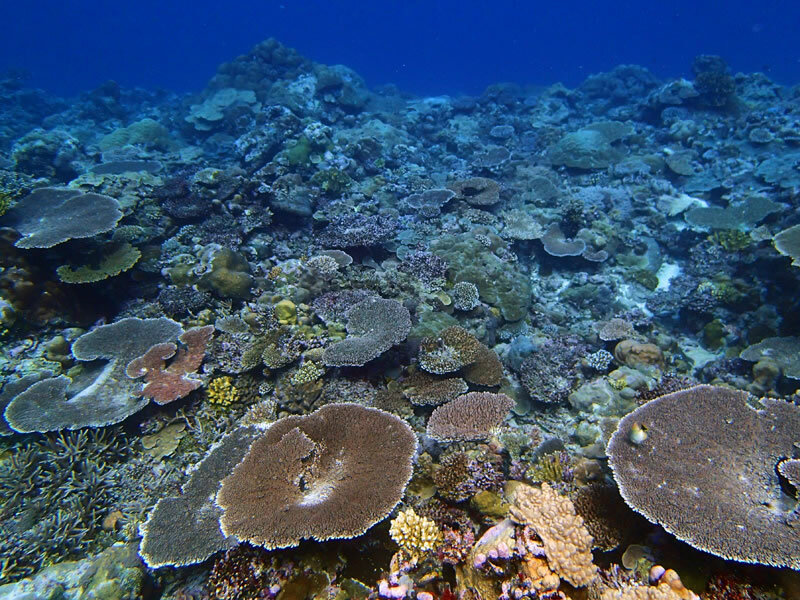 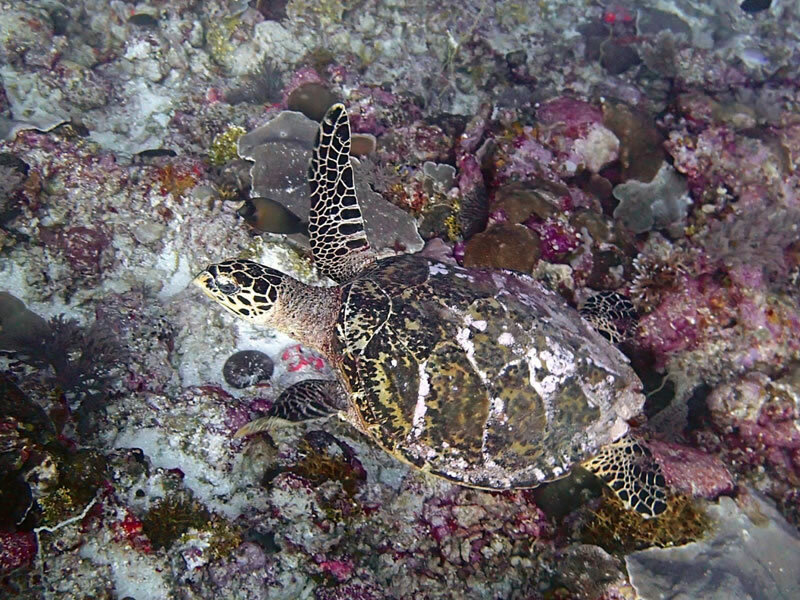 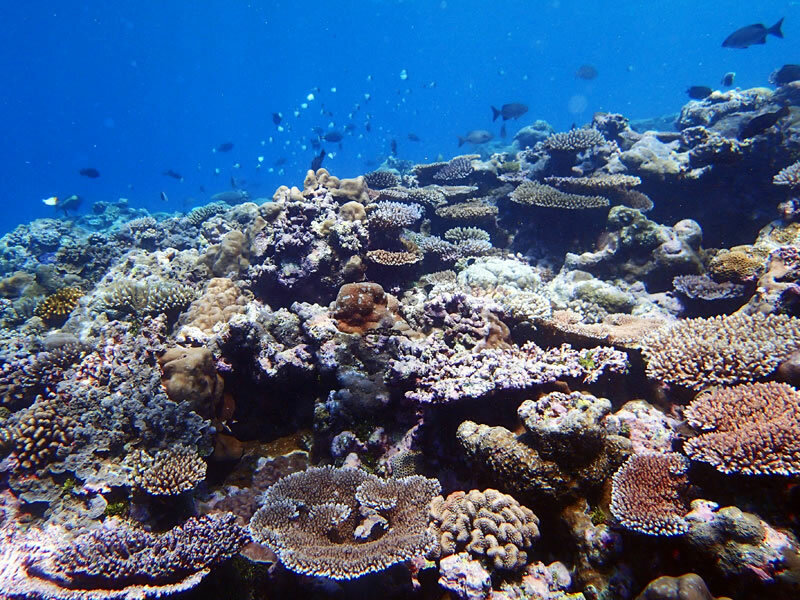 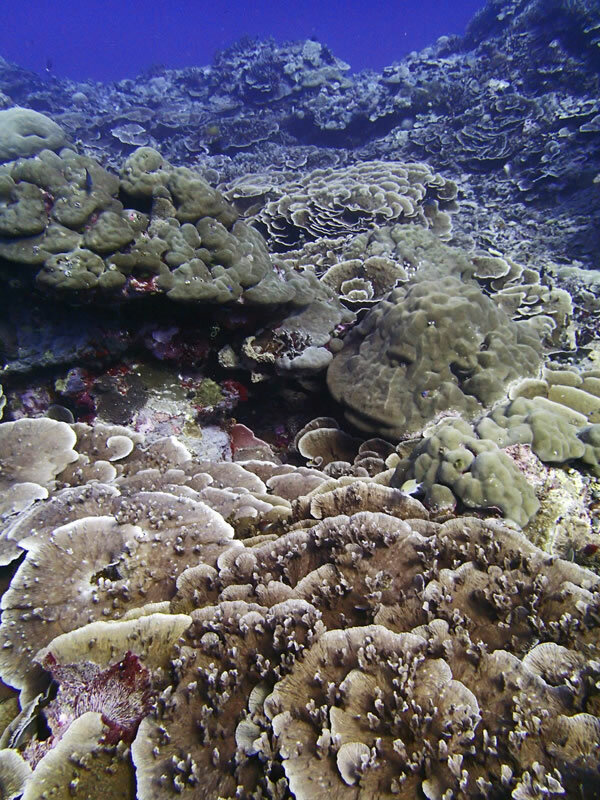 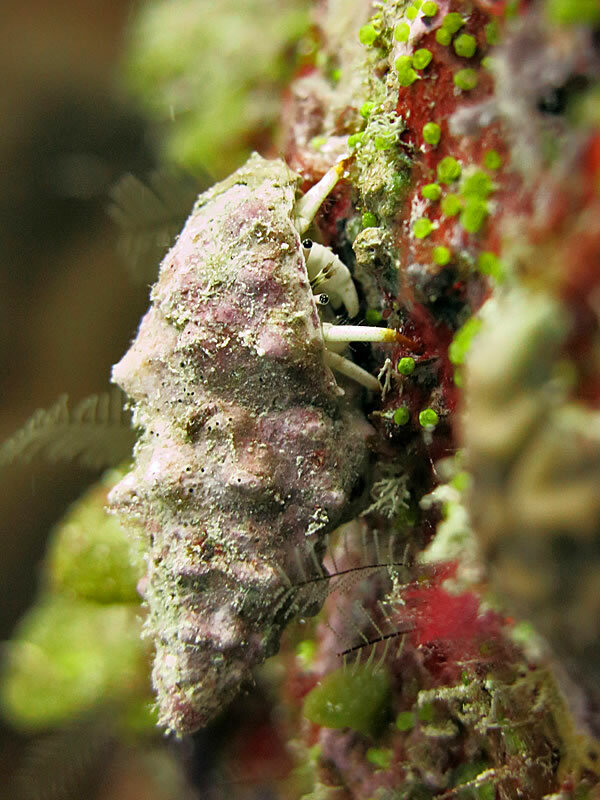 The purpose of the research is to collect detailed information about the health and state of the reefs. 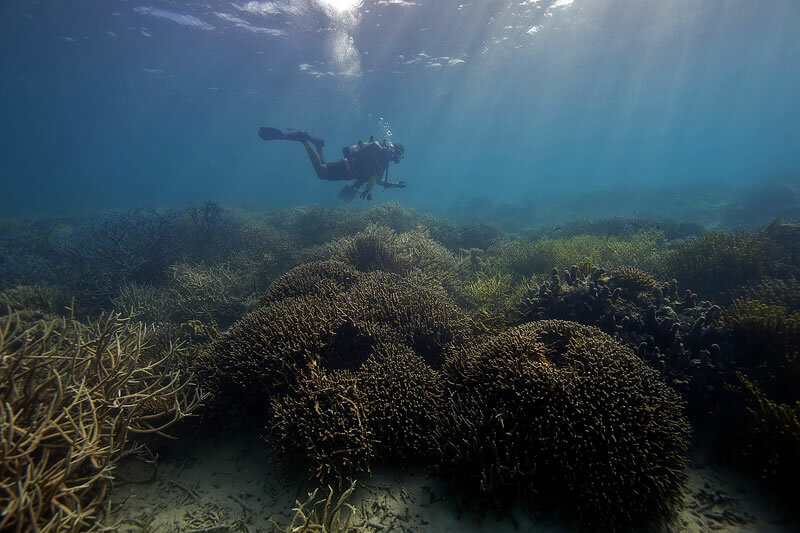 The team of scientists will identify and record population information on coral, reef fishes, algae and invertebrates, as well as other organisms. 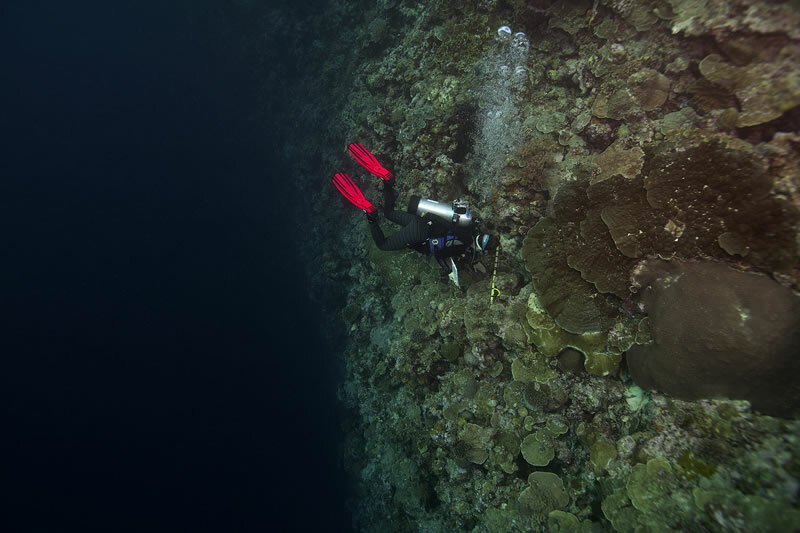 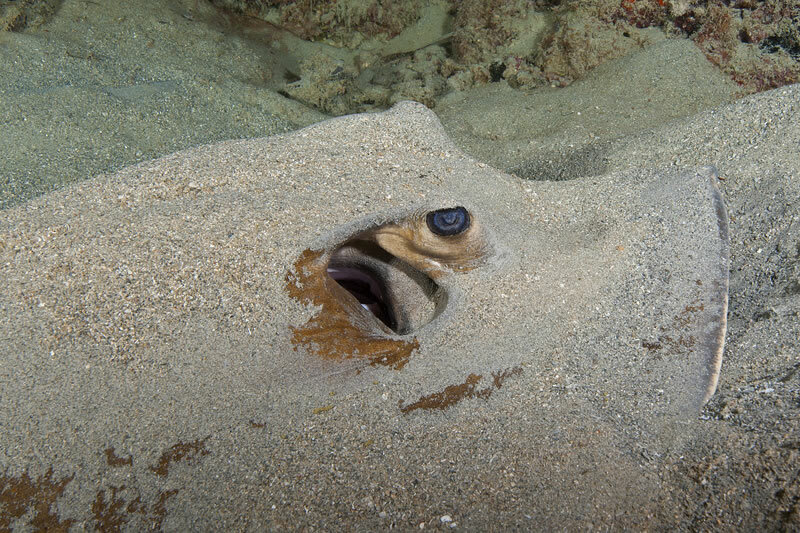 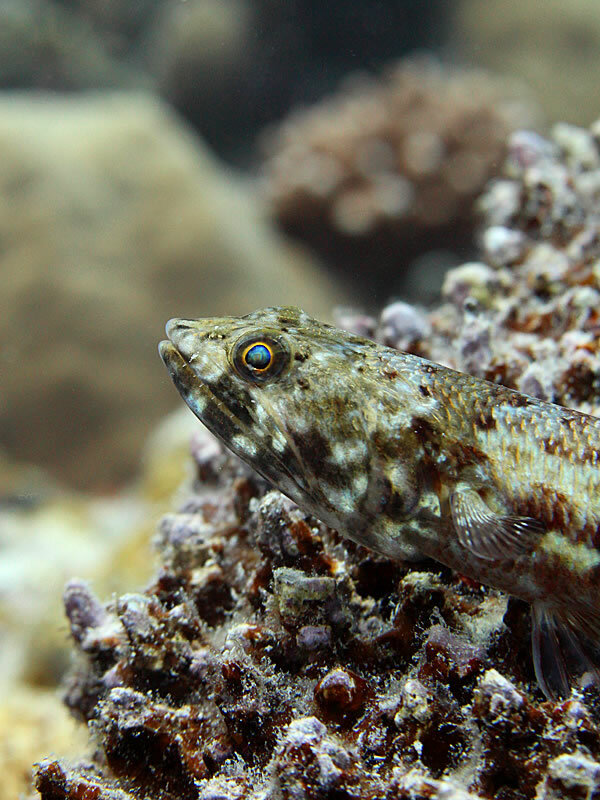 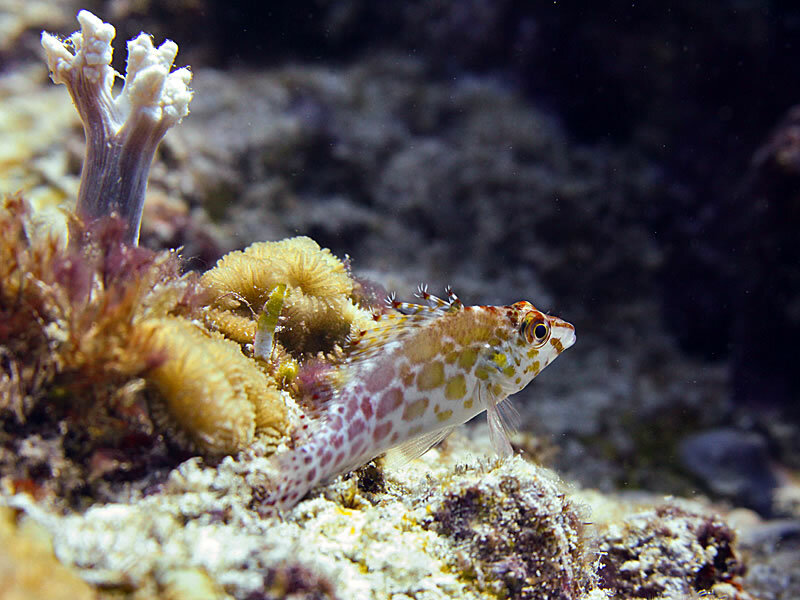 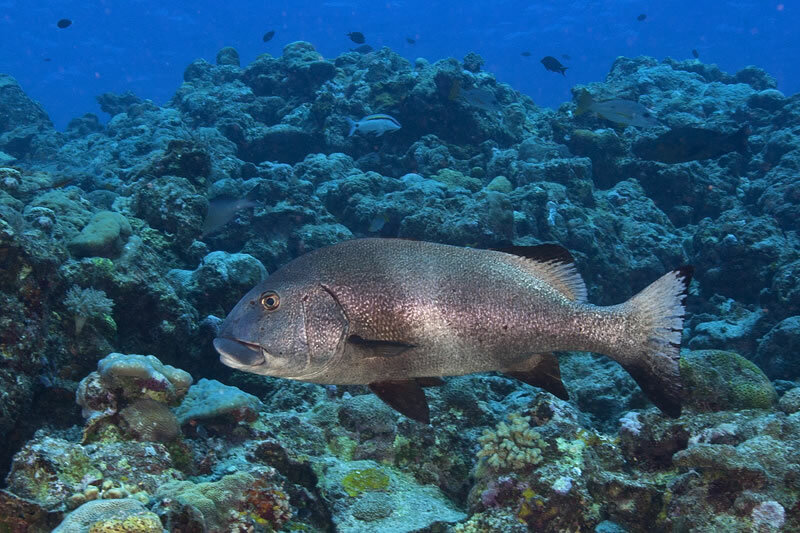 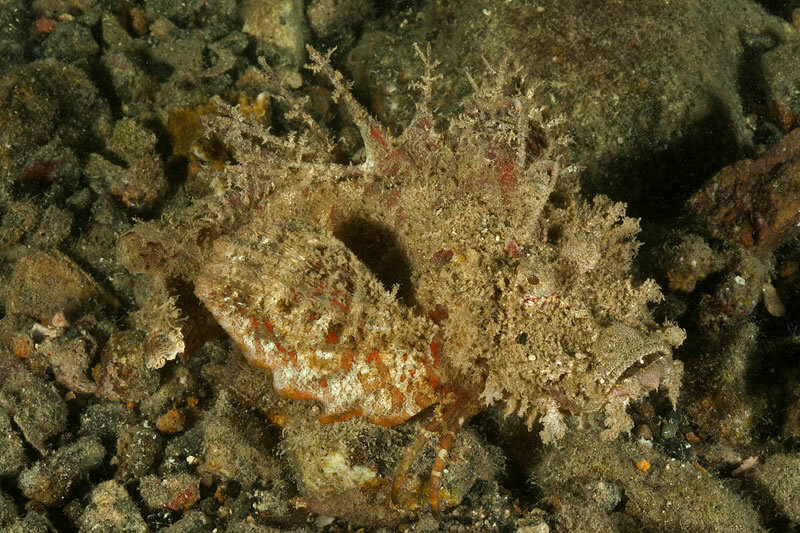 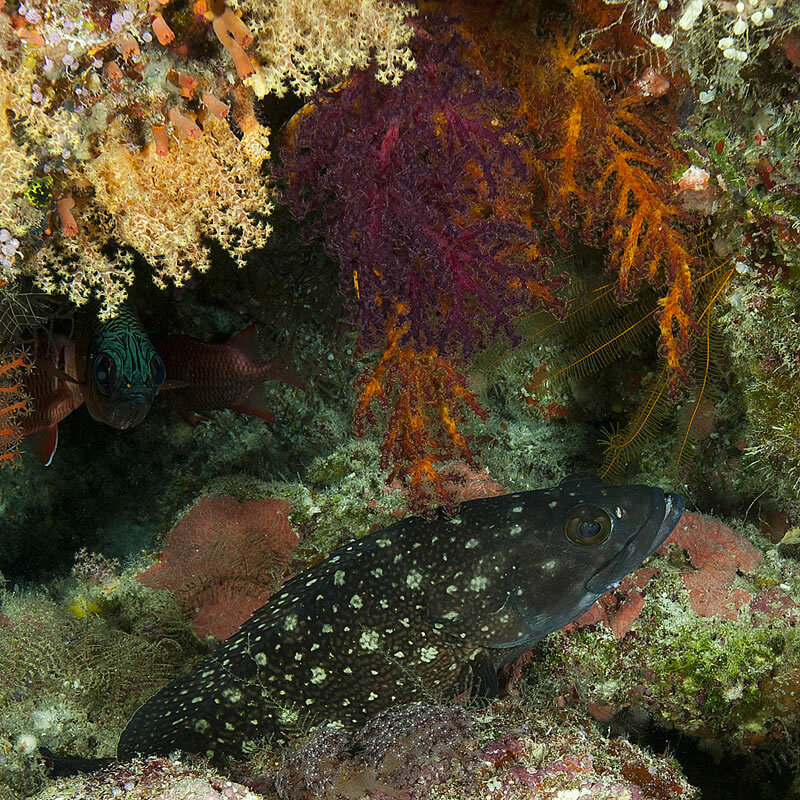 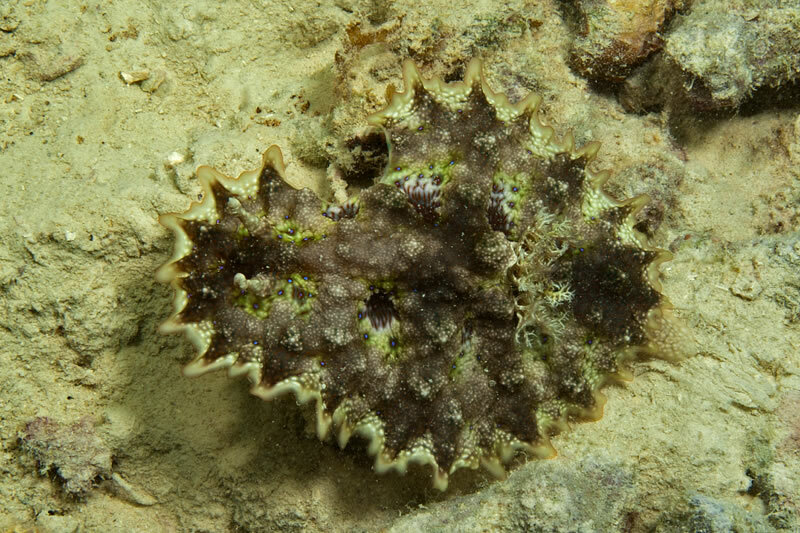 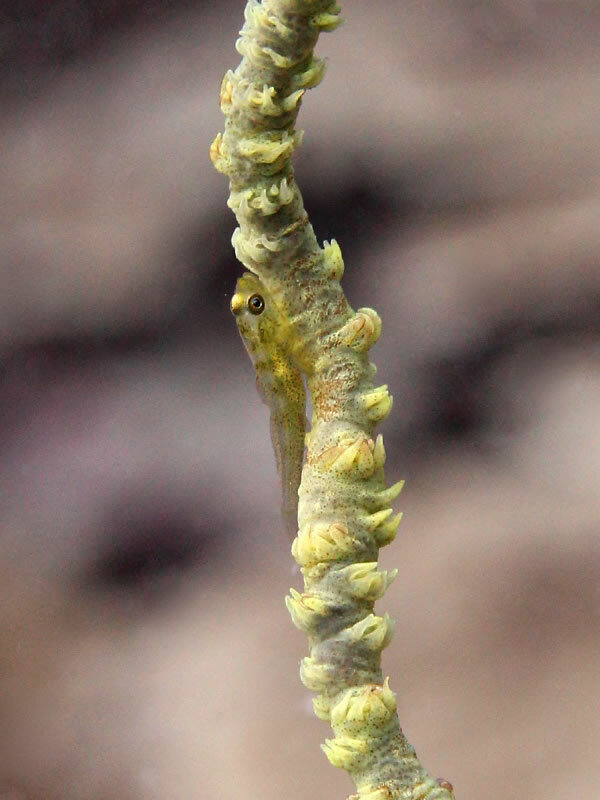 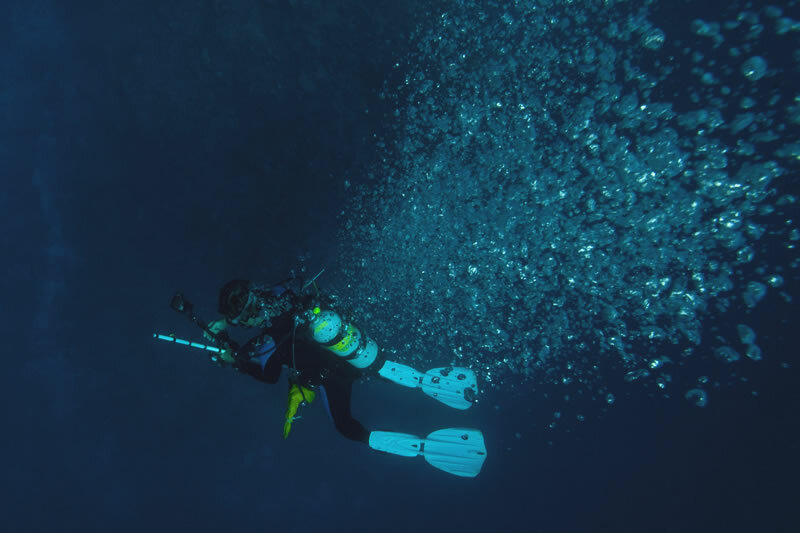 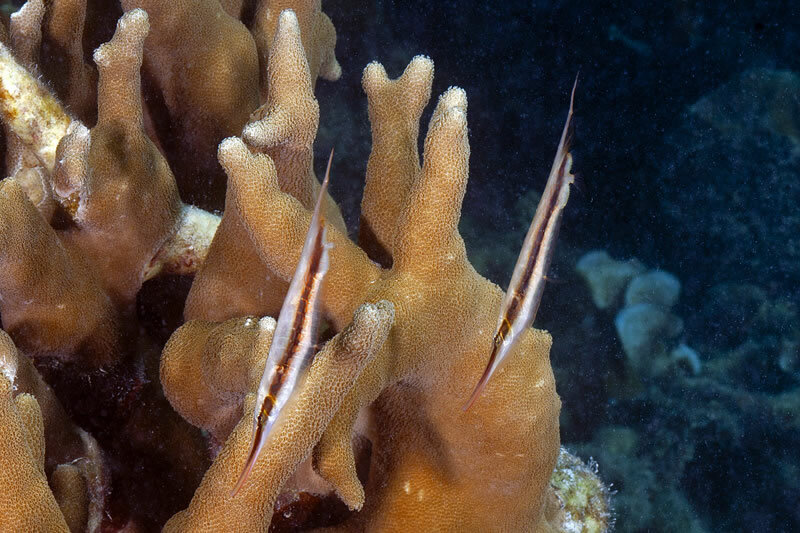 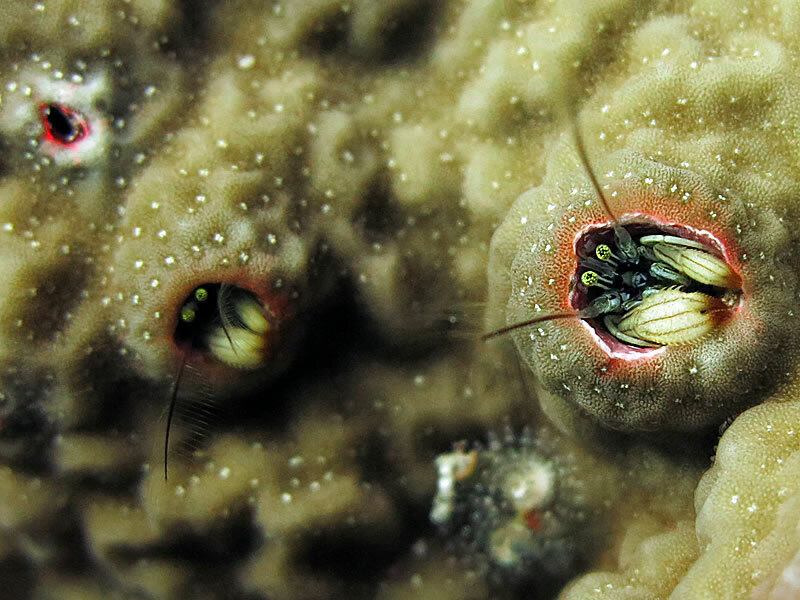 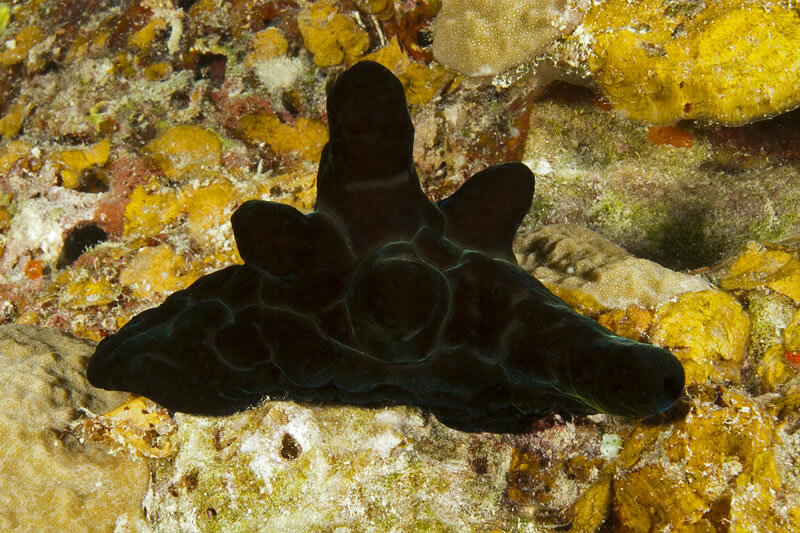 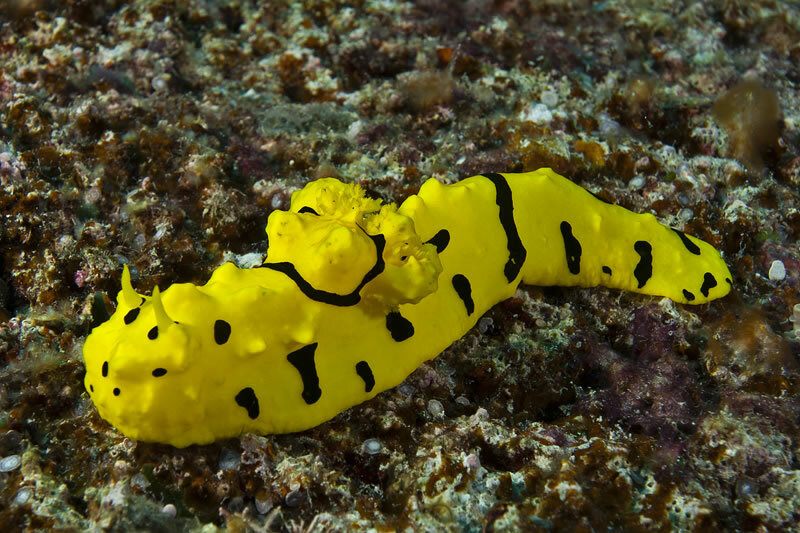 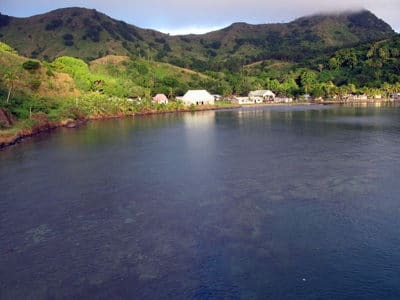 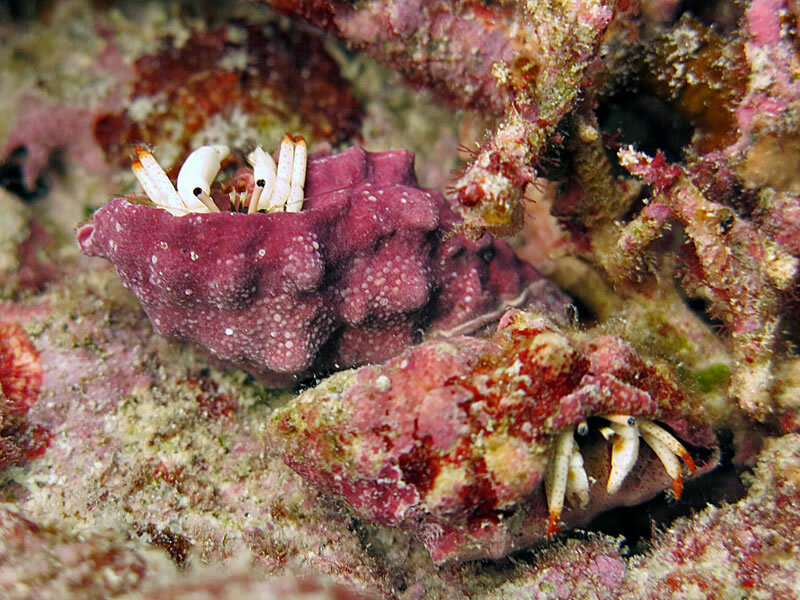 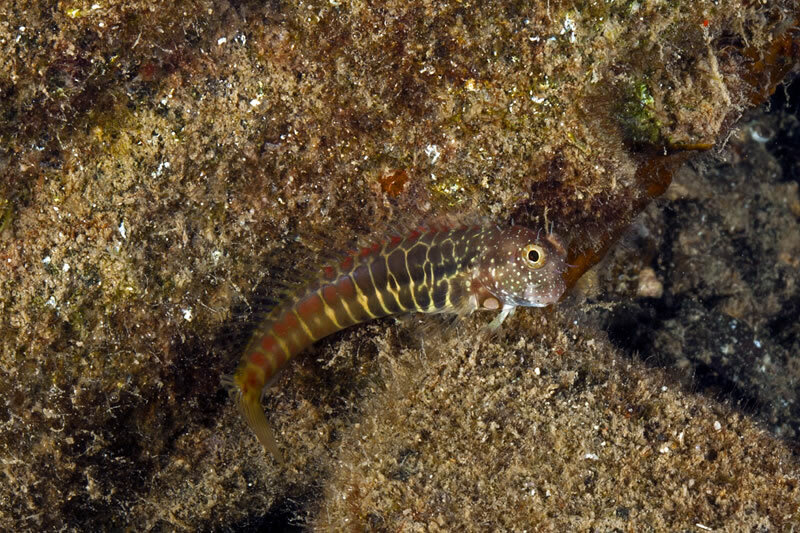 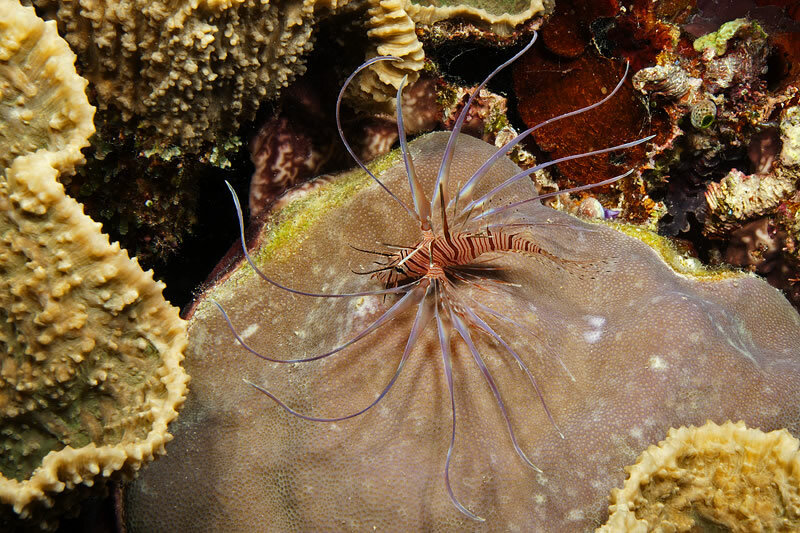 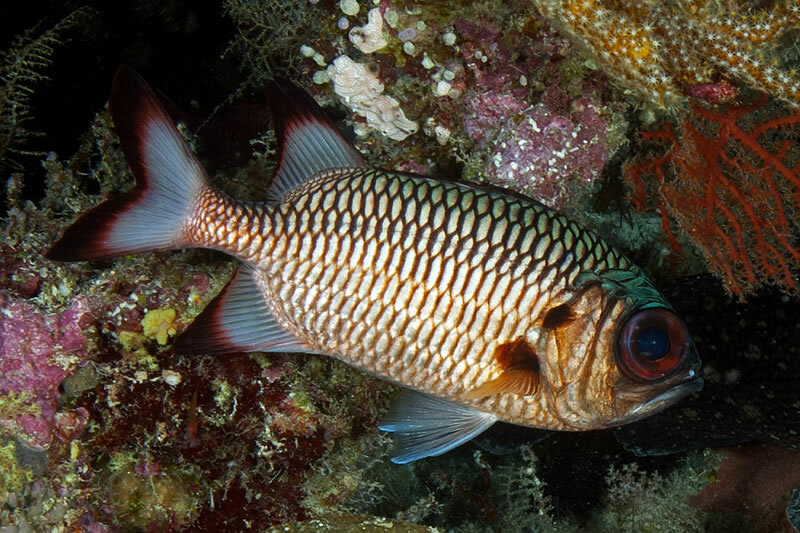 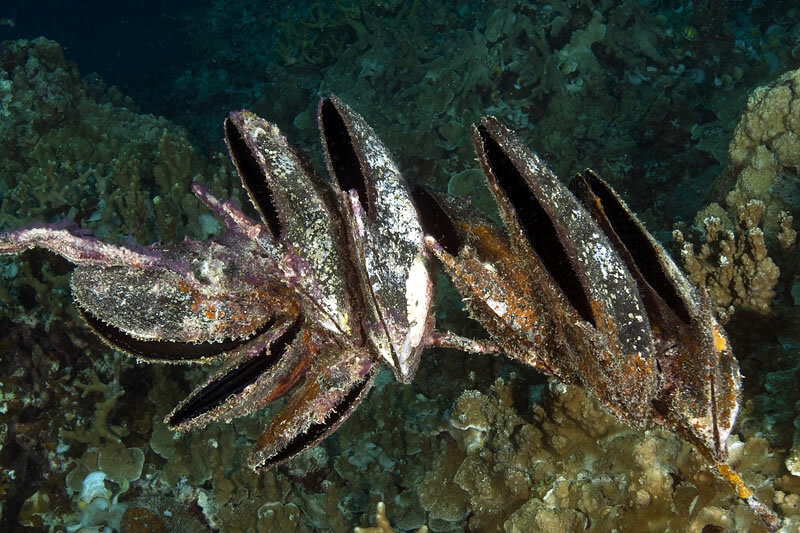 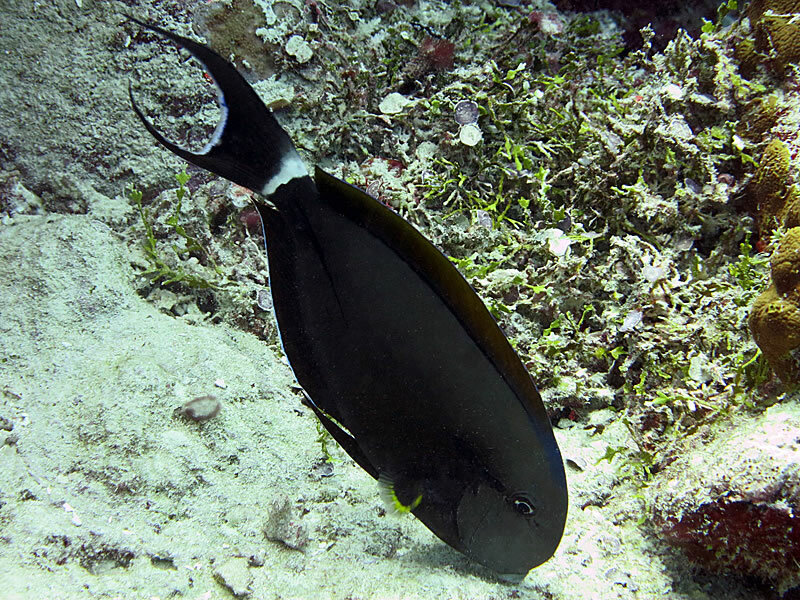 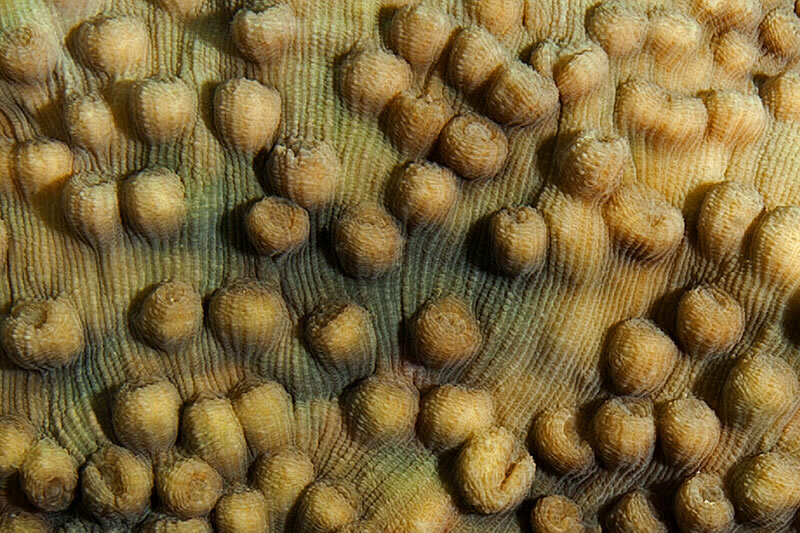 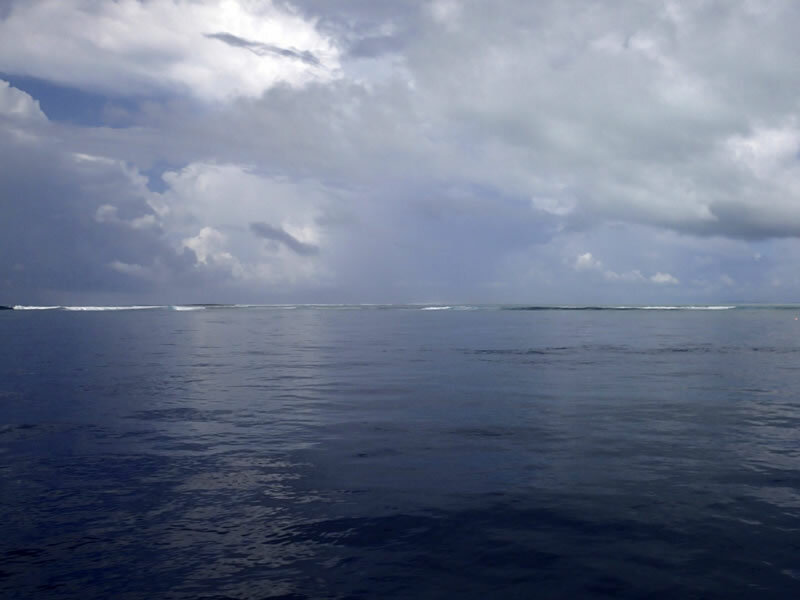 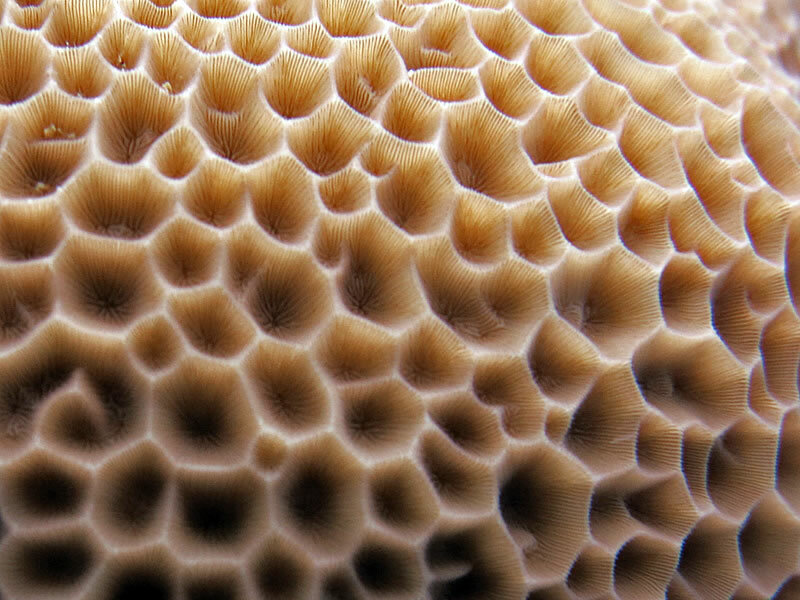 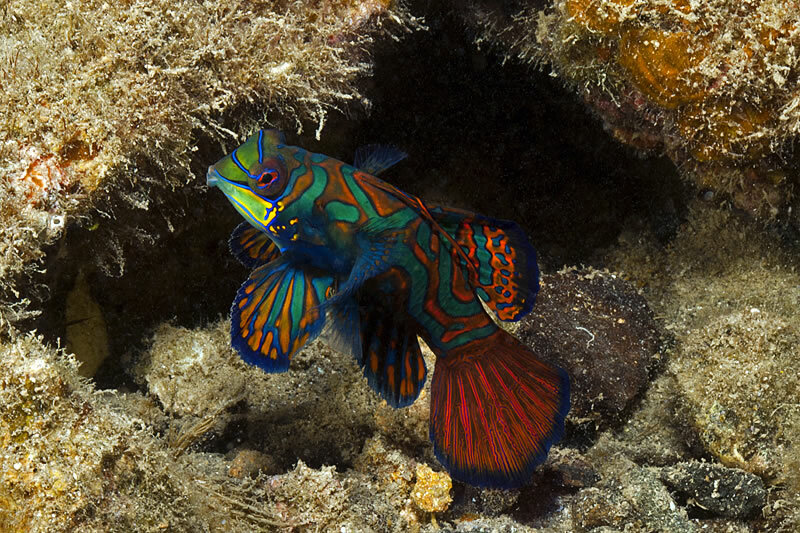 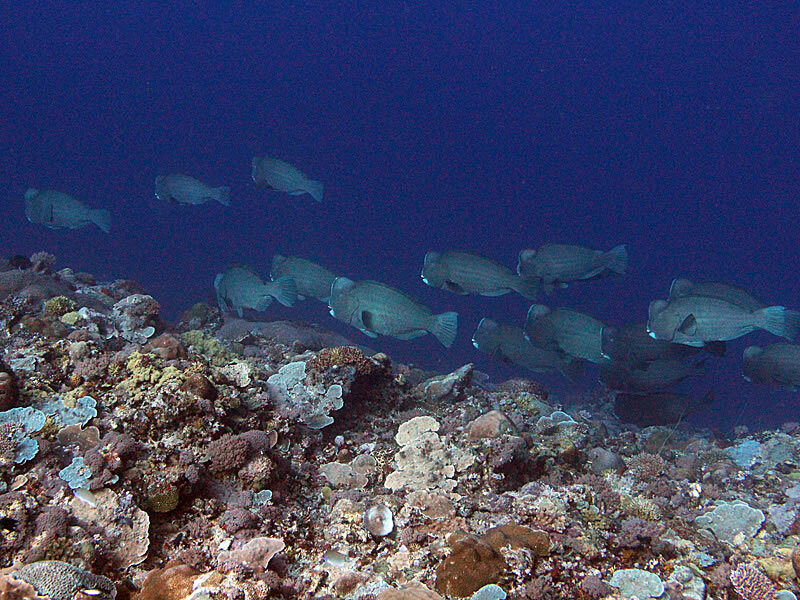 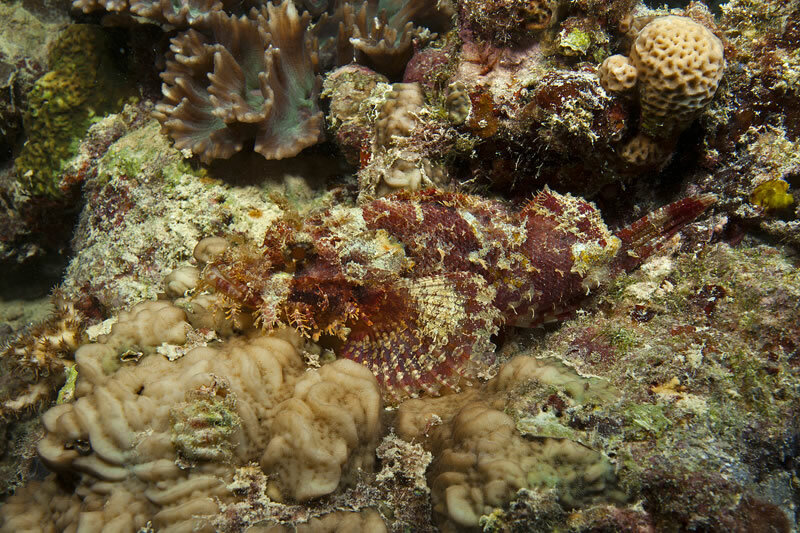 A major component of the surveys will focus on commercially important reef fishes and invertebrates, such as groupers, sea cucumbers, and crustaceans. 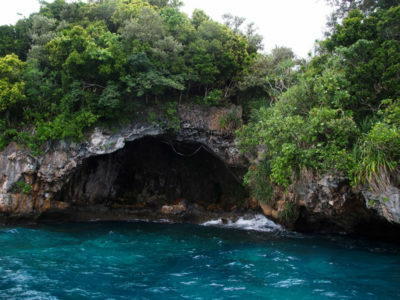 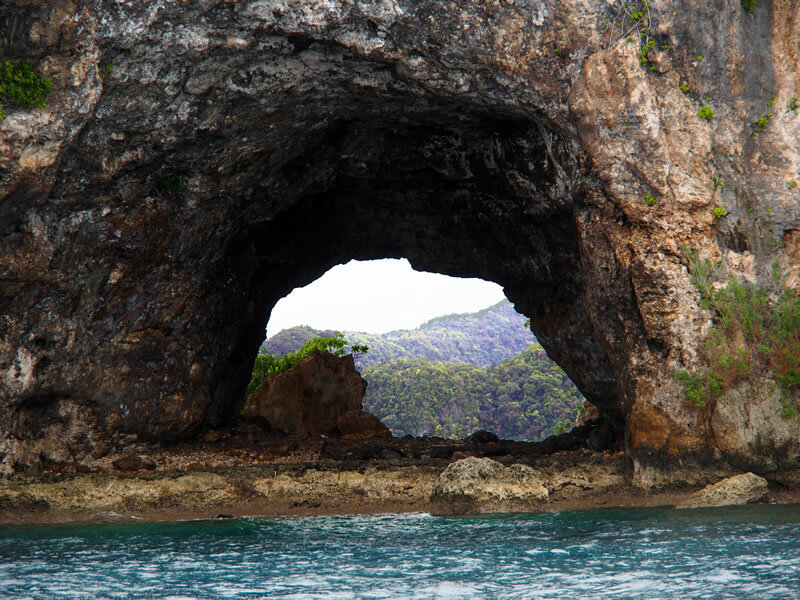 Cave created by sea level erosion. 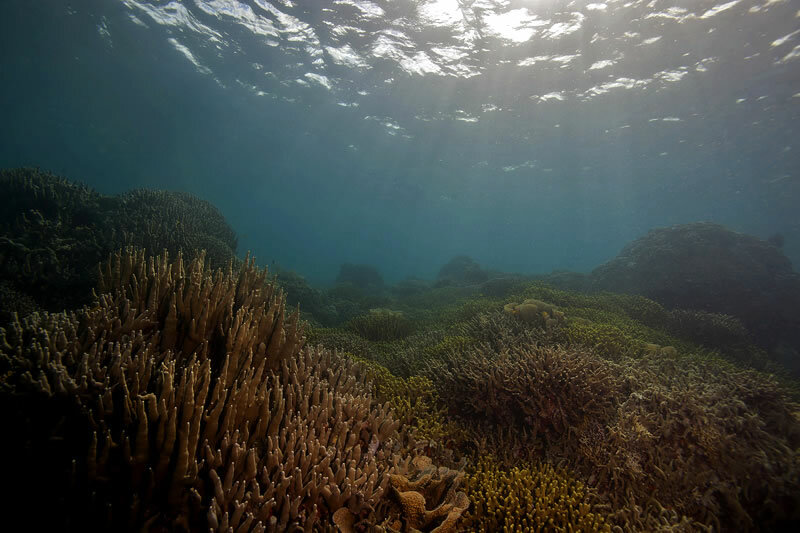 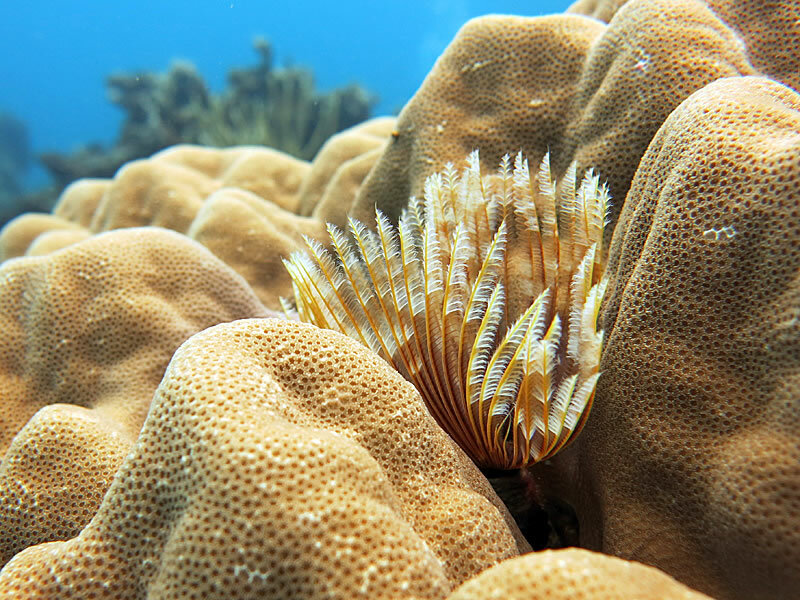 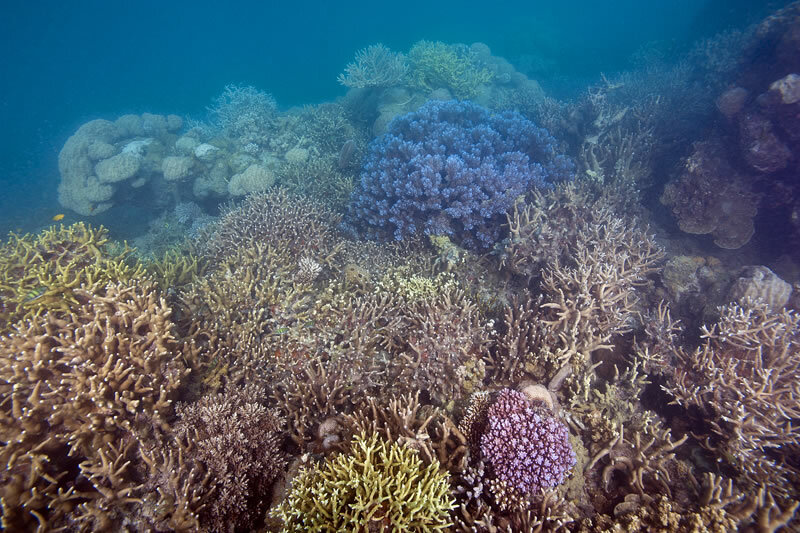 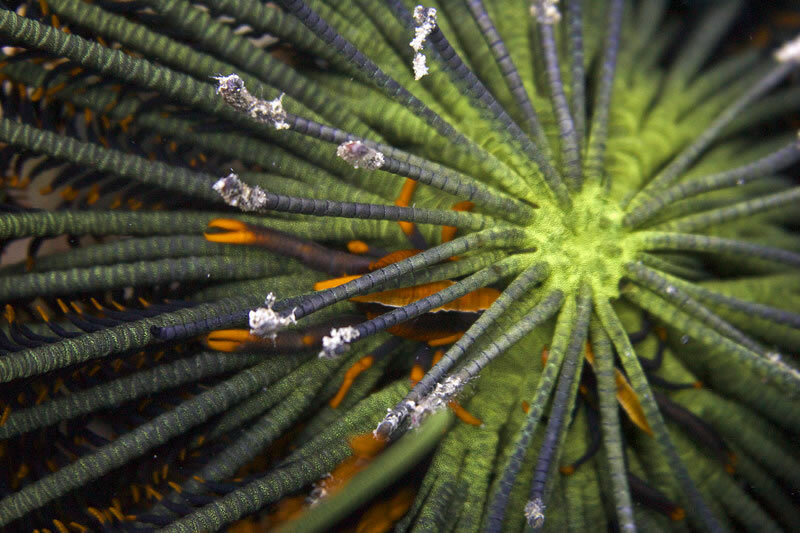 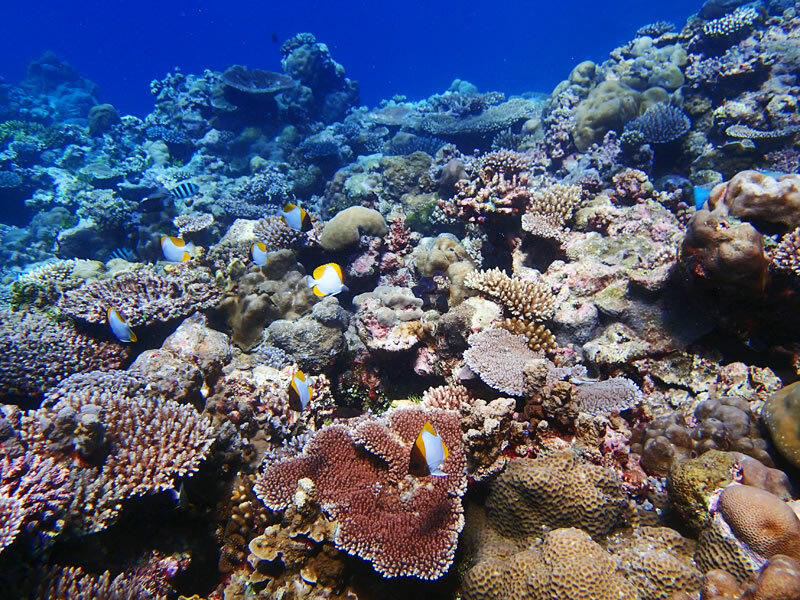 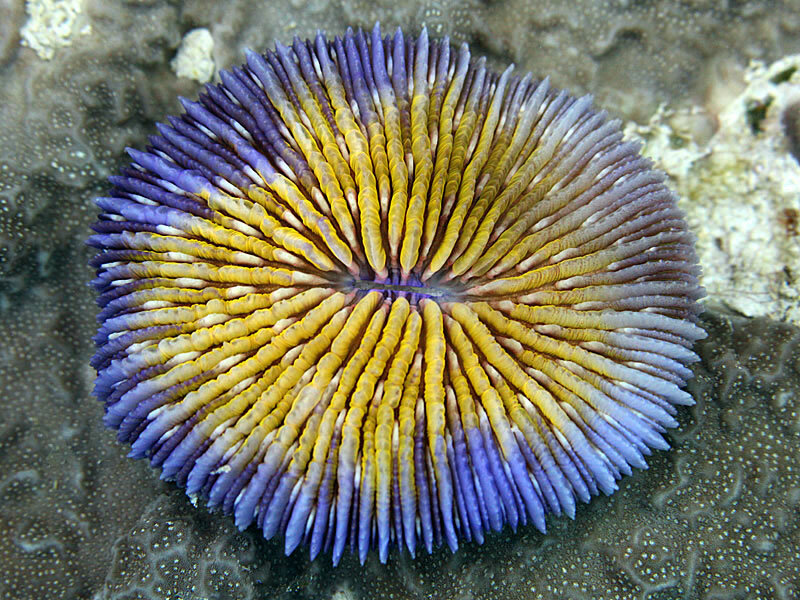 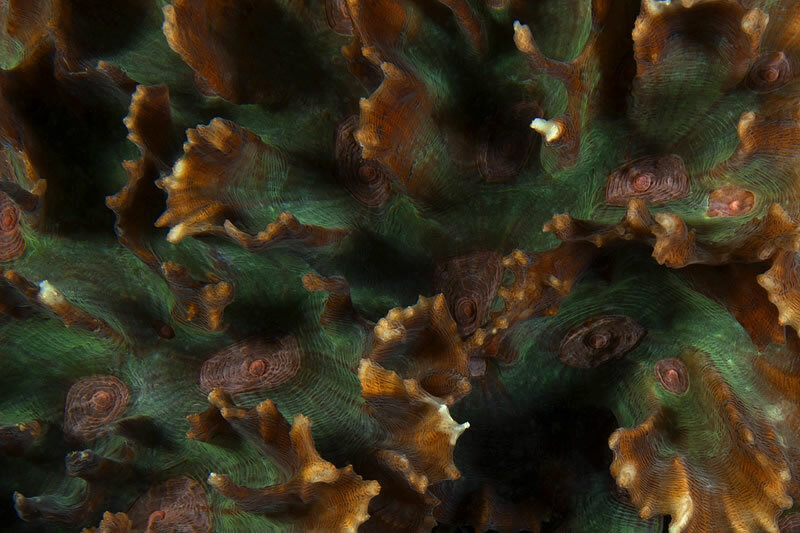 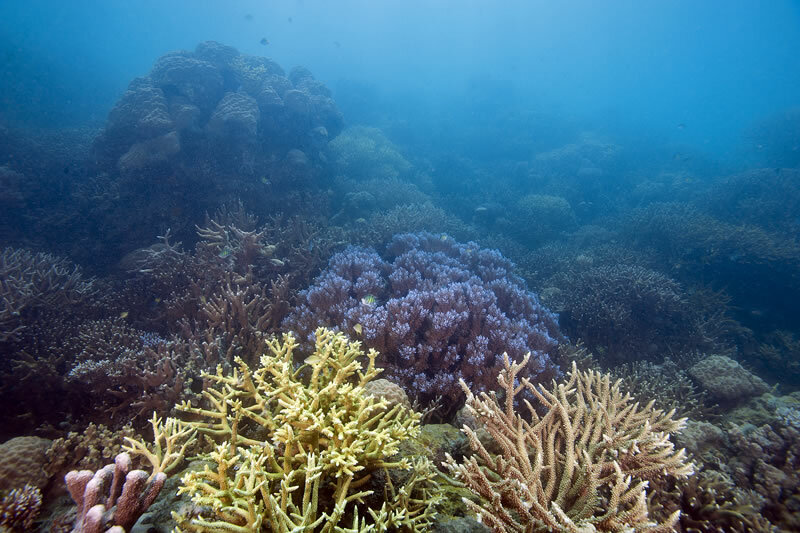 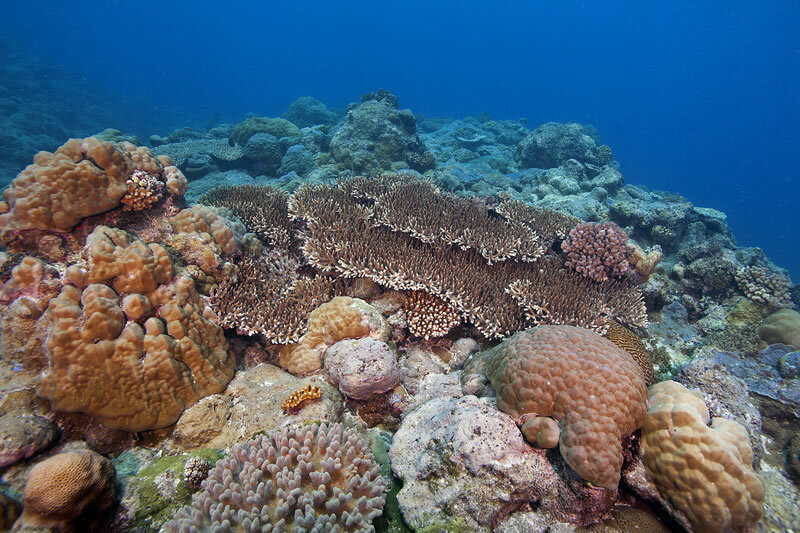 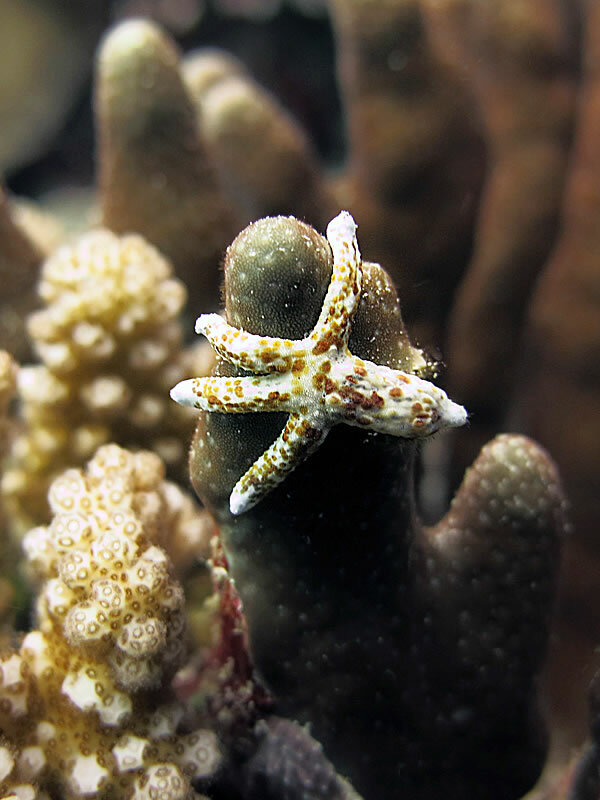 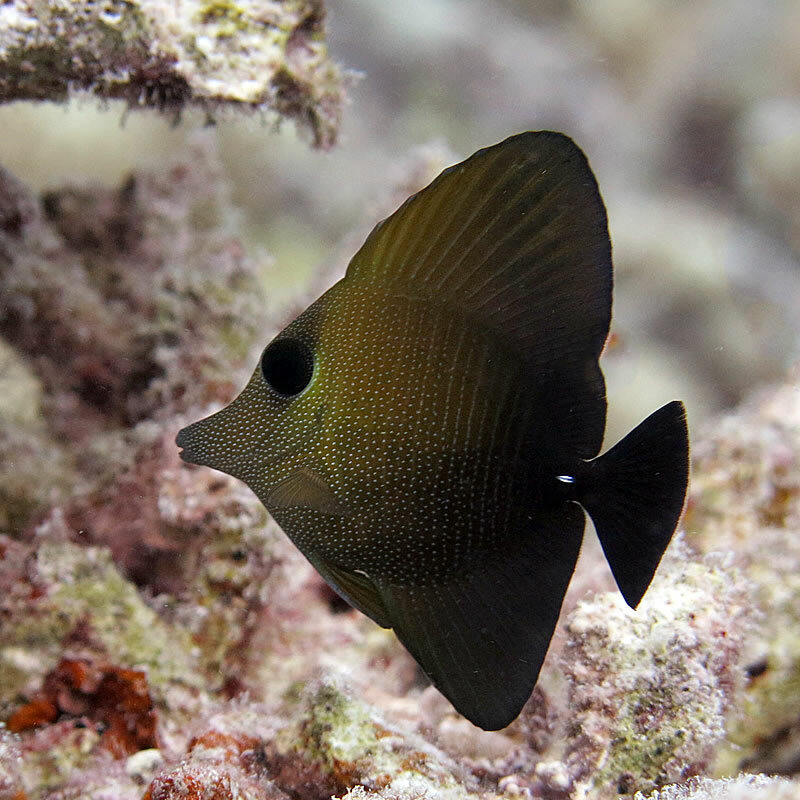 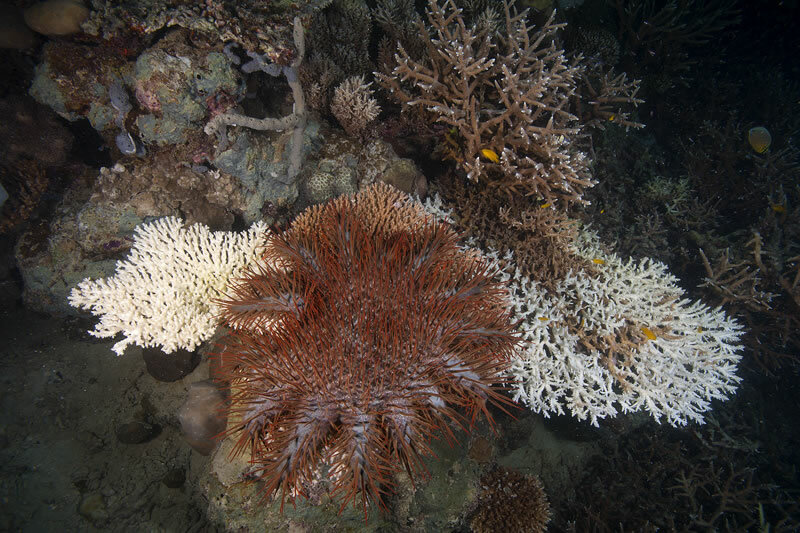 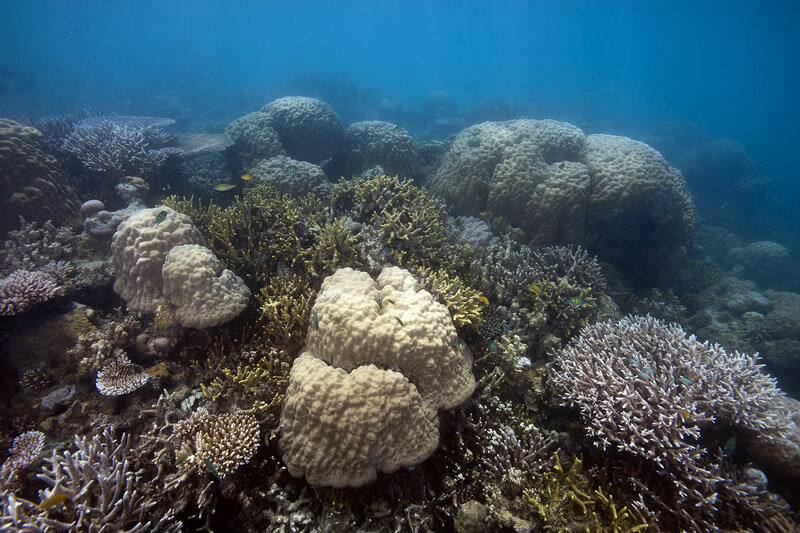 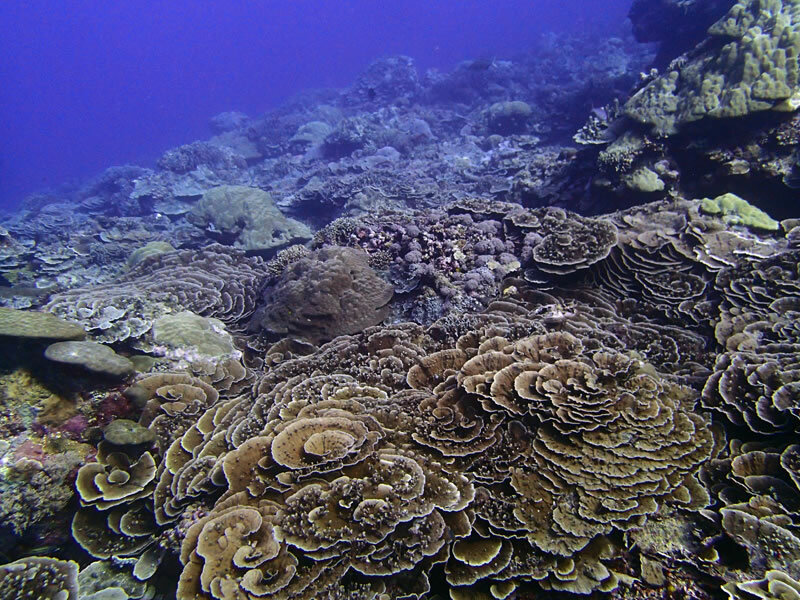 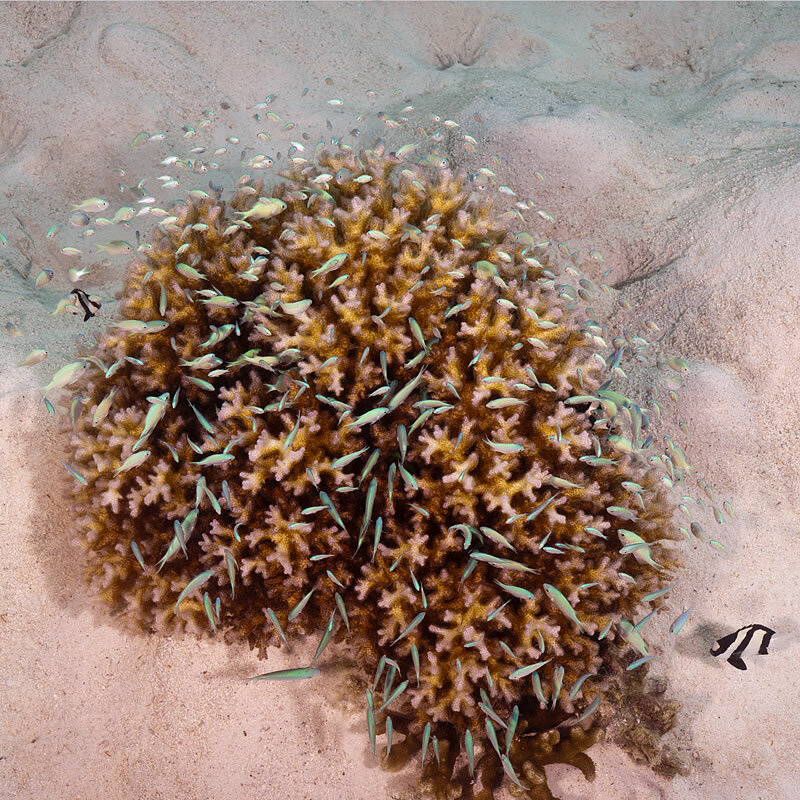 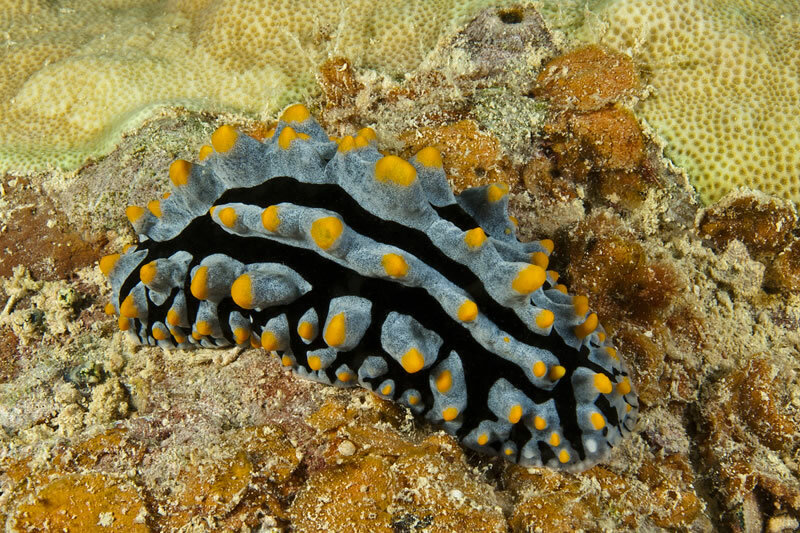 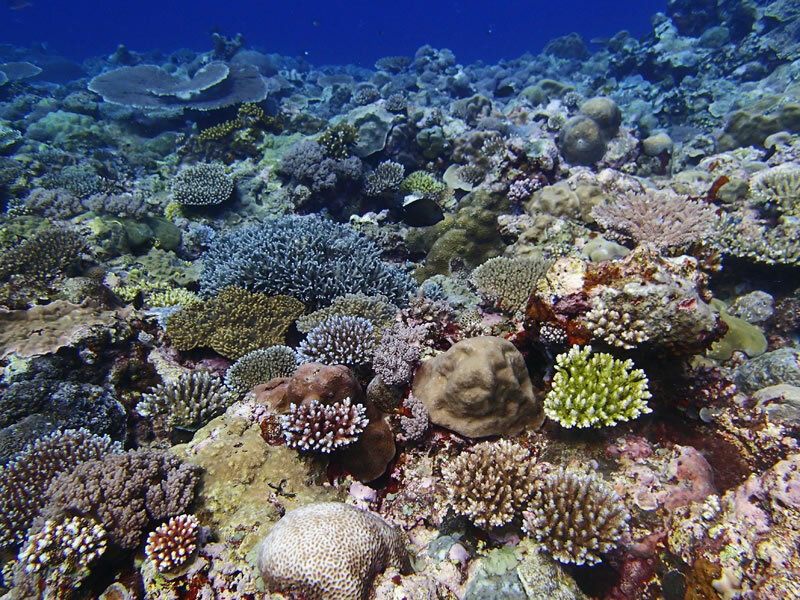 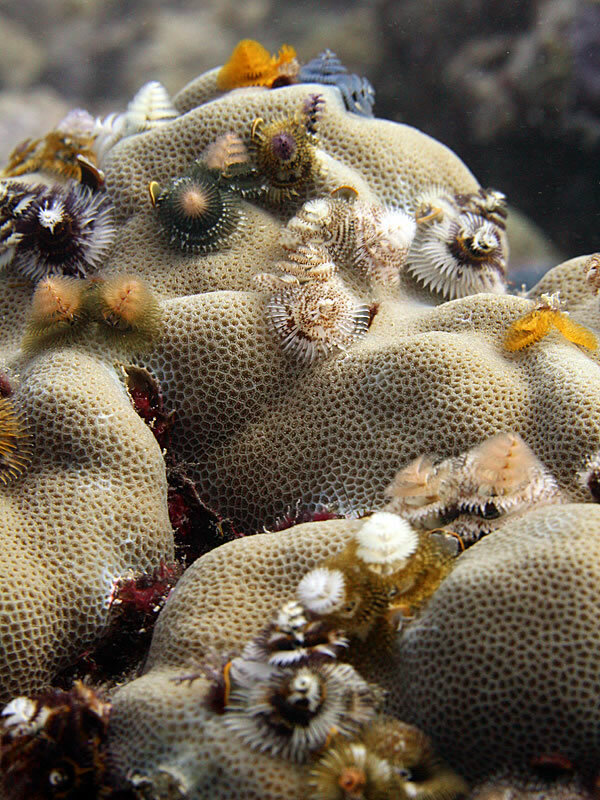 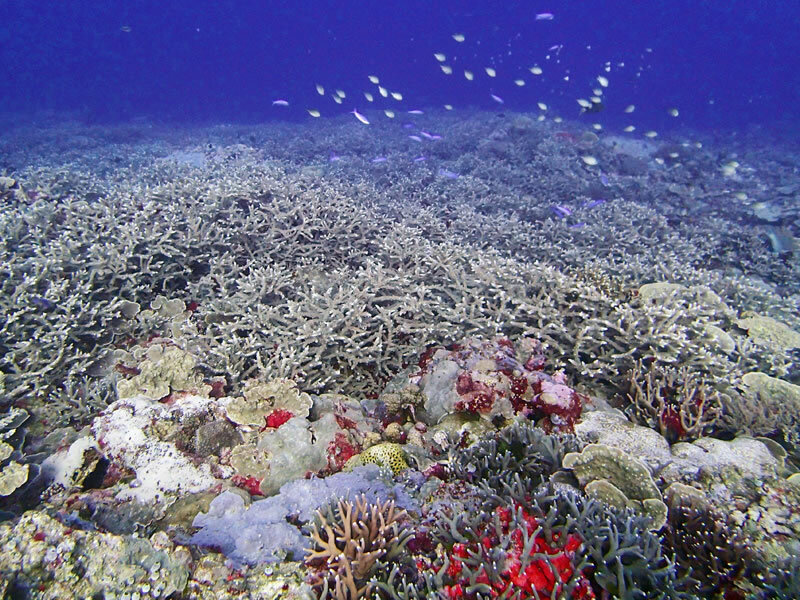 The scientists will also take note of the health of these reef communities and any stressors that could affect them, like the coral-eating Crown of Thorns Seastars, coral diseases, or ocean acidification. 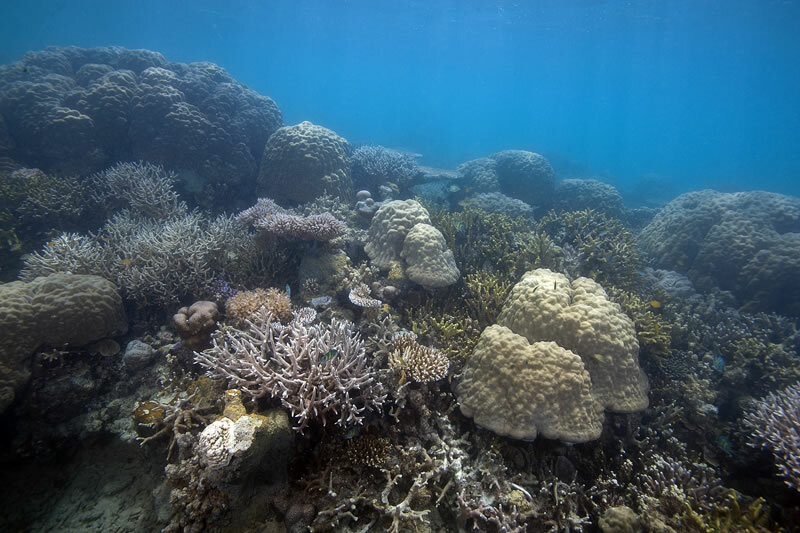 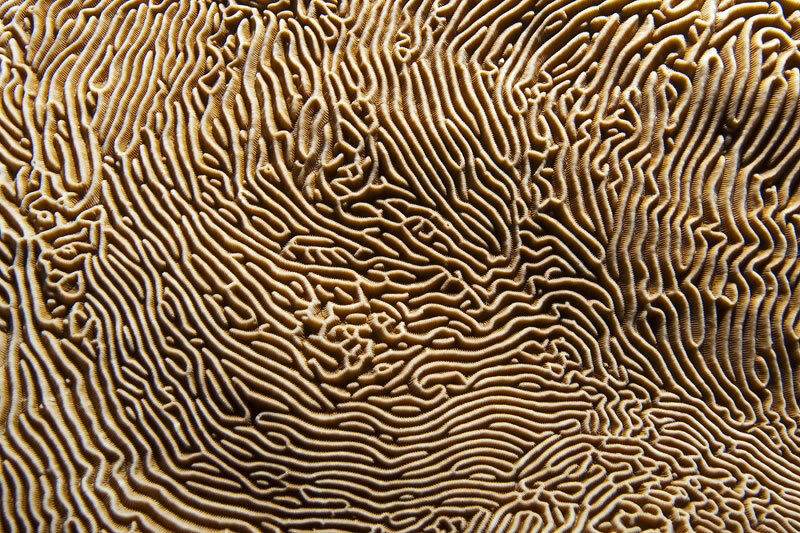 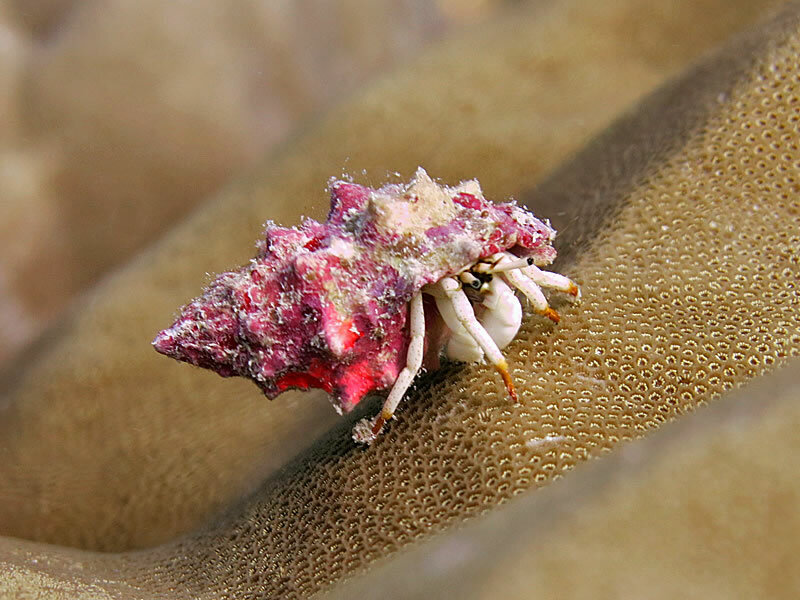 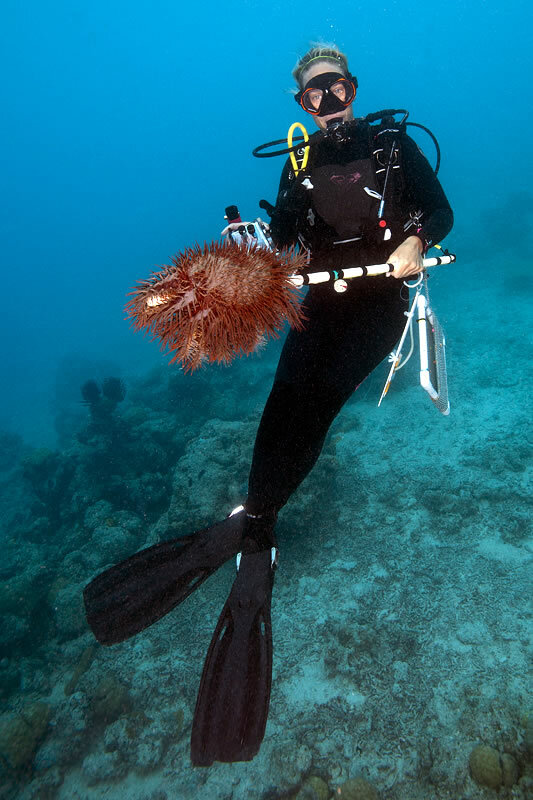 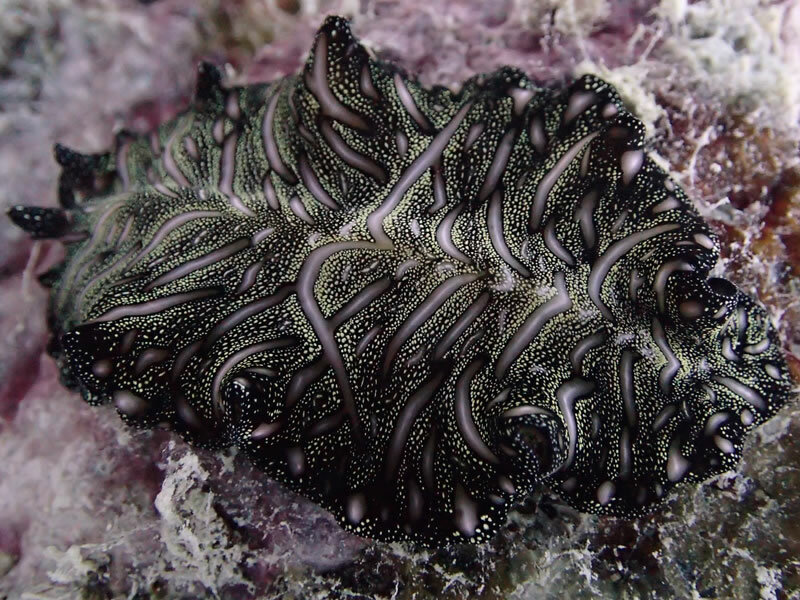 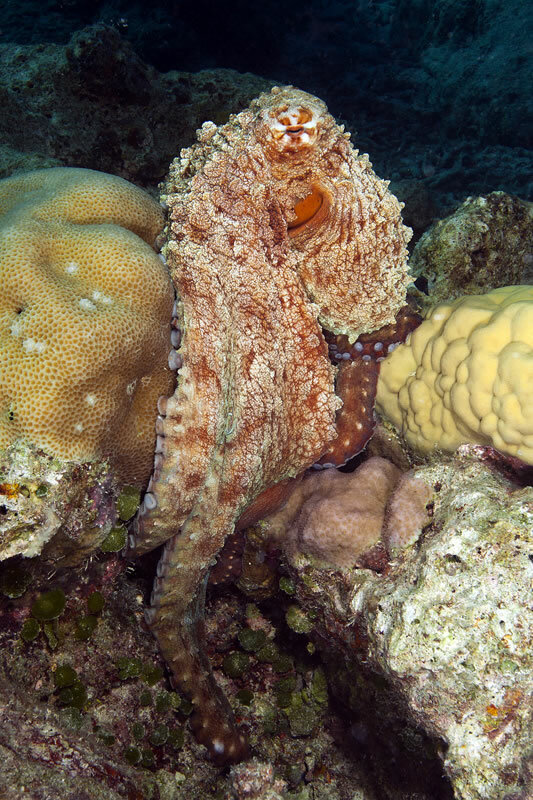 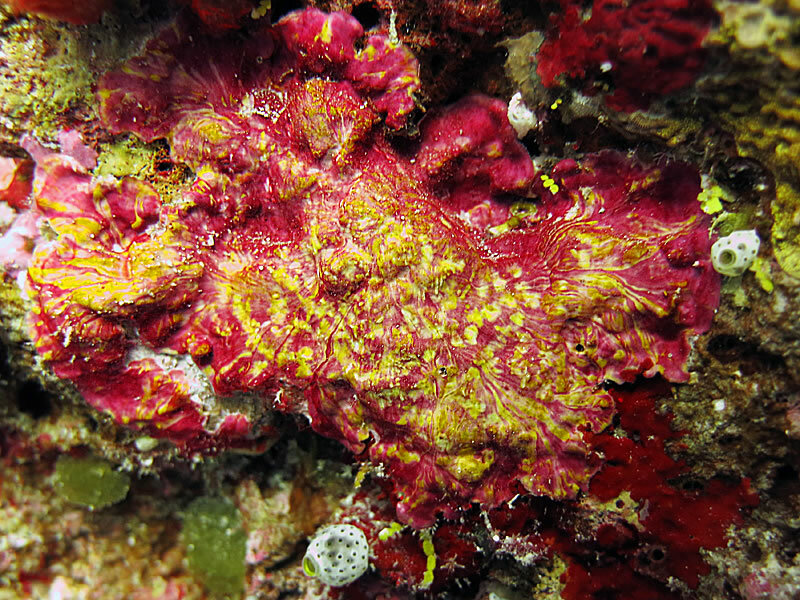 We will also be putting special emphasis on collecting images of some of these threats to coral reefs as well as some of the deeper corals we expect to see on underwater walls in the region. 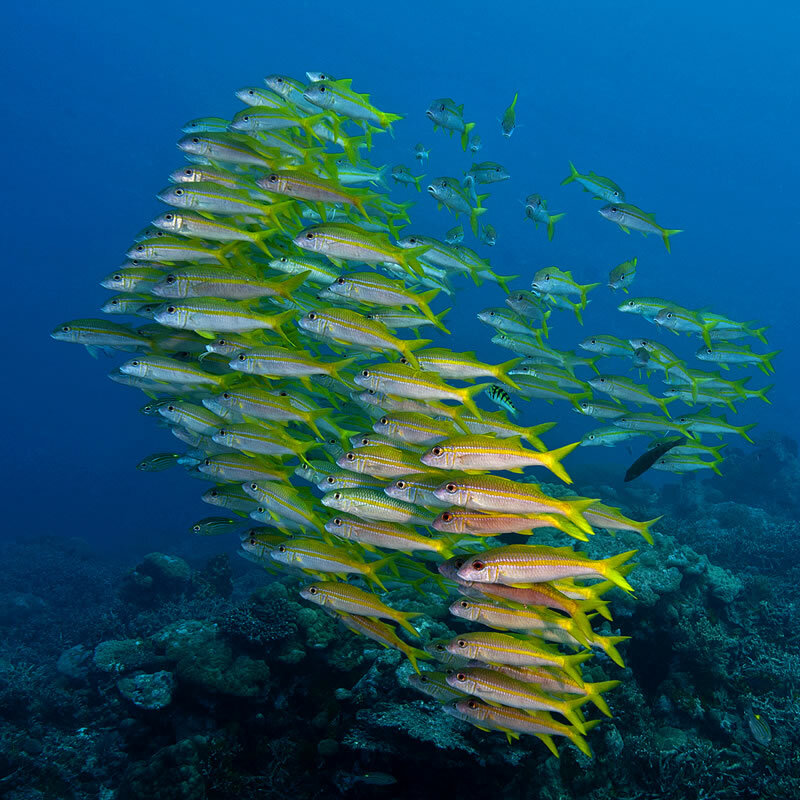 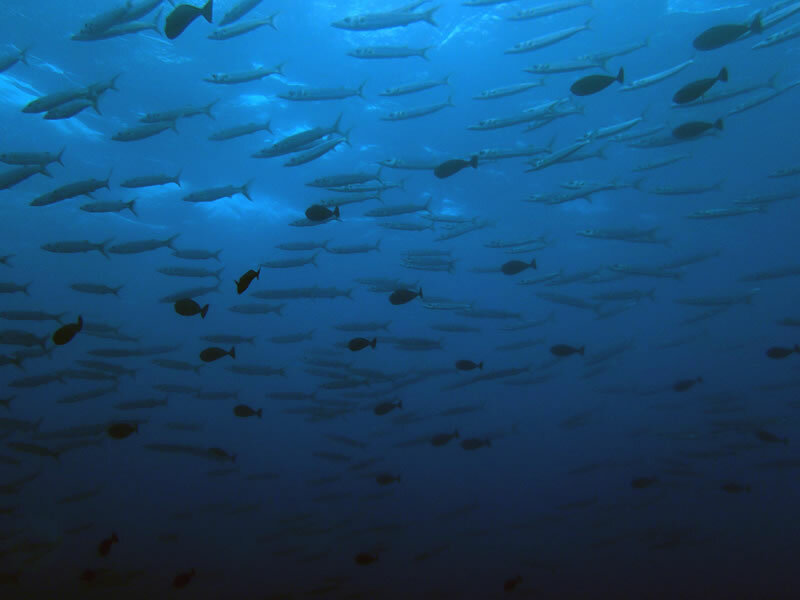 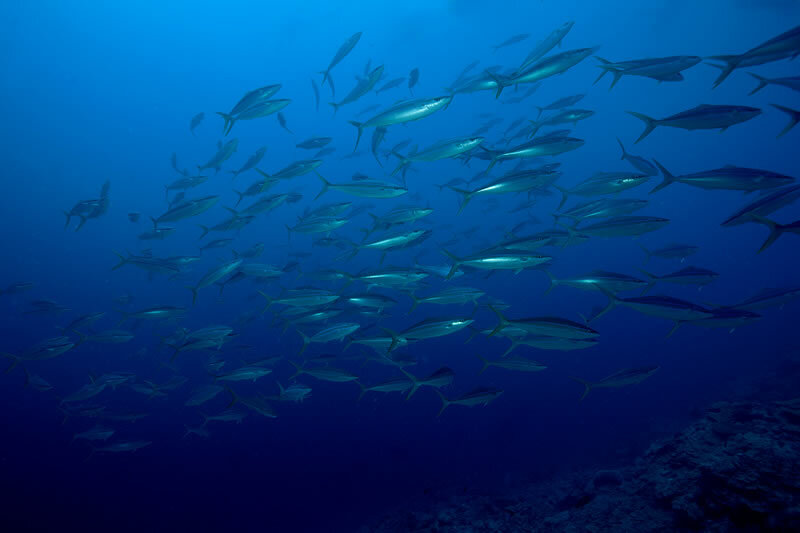 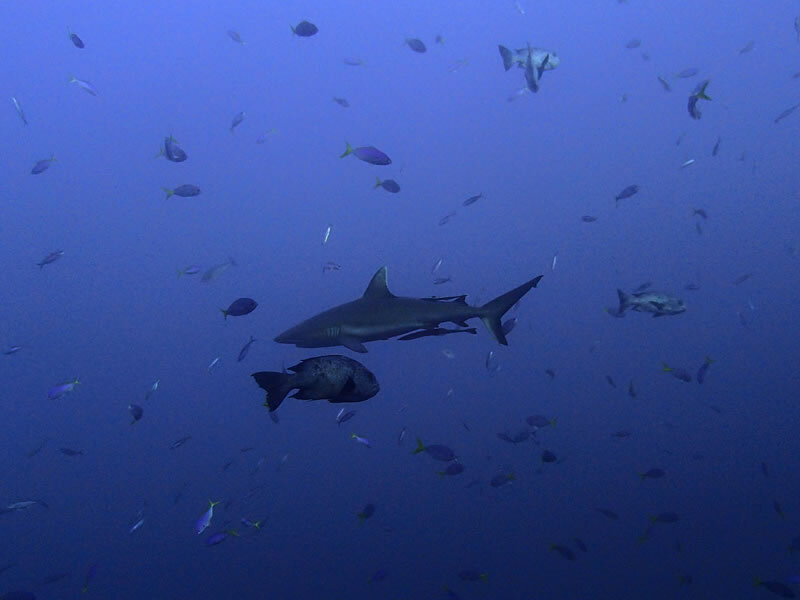 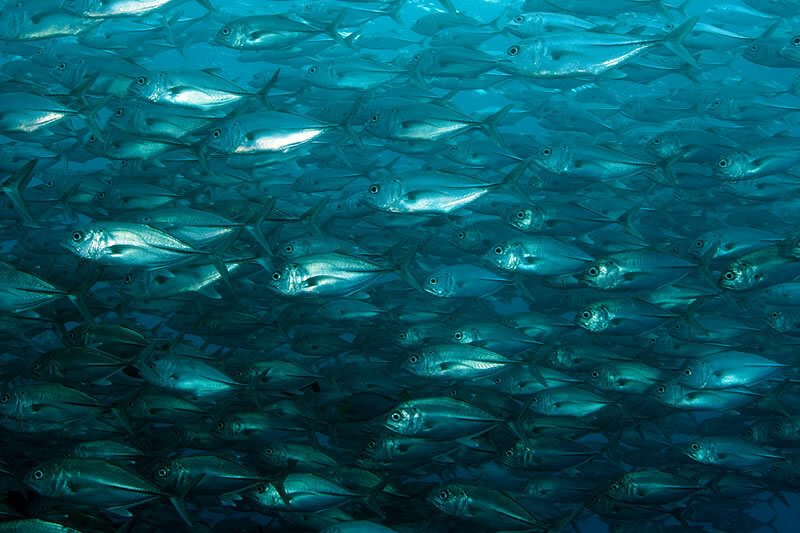 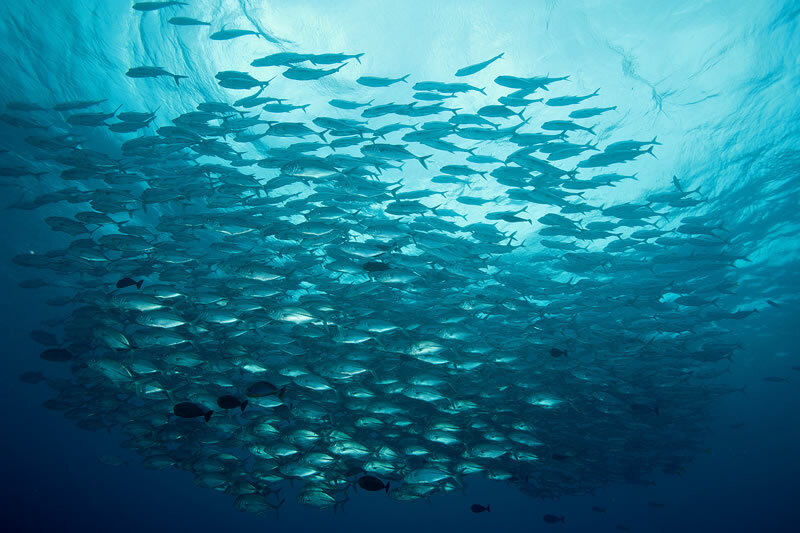 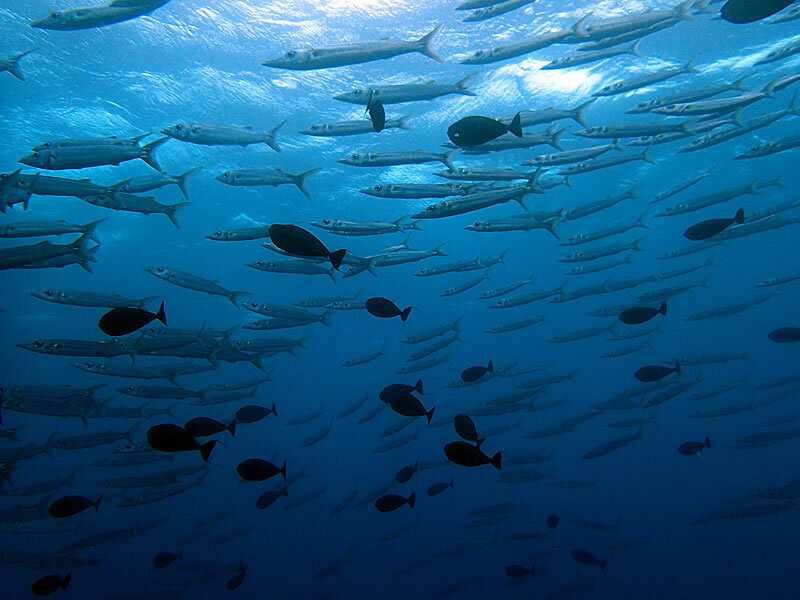 In addition the scientists will compare marine protected areas with those that do not have protection to make an evaluation of marine management strategies. 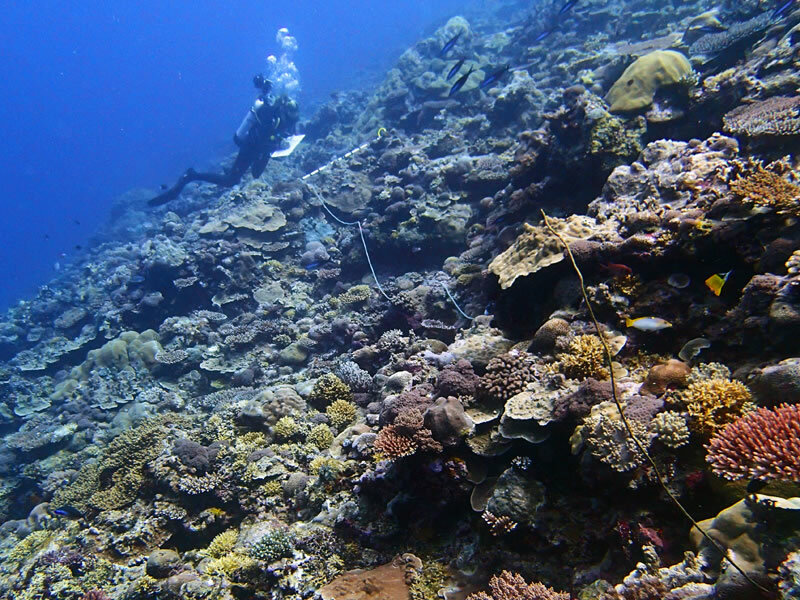 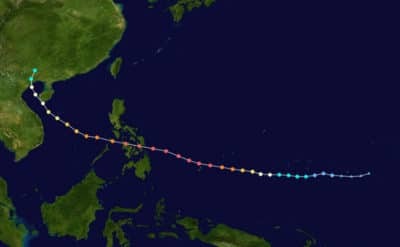 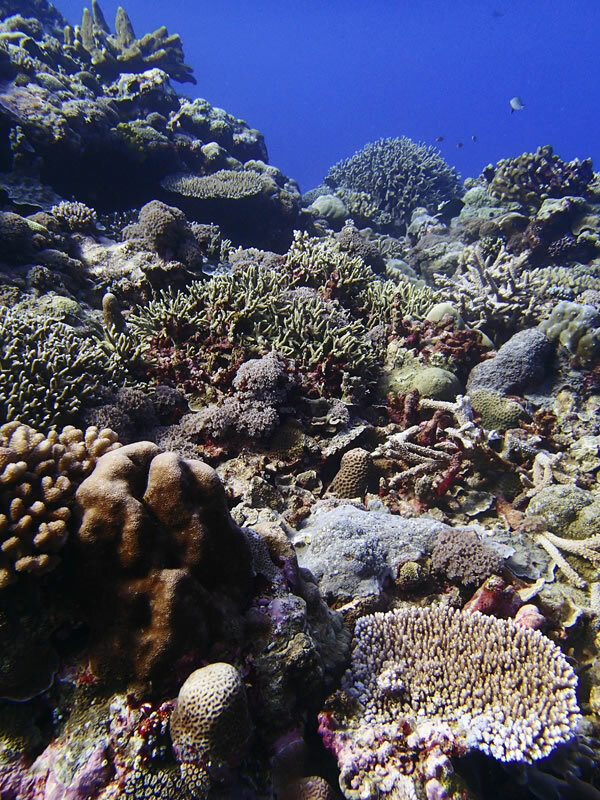 They will also assess damage on the Northern reefs caused in 2013 by Super Typhoon Haiyan. 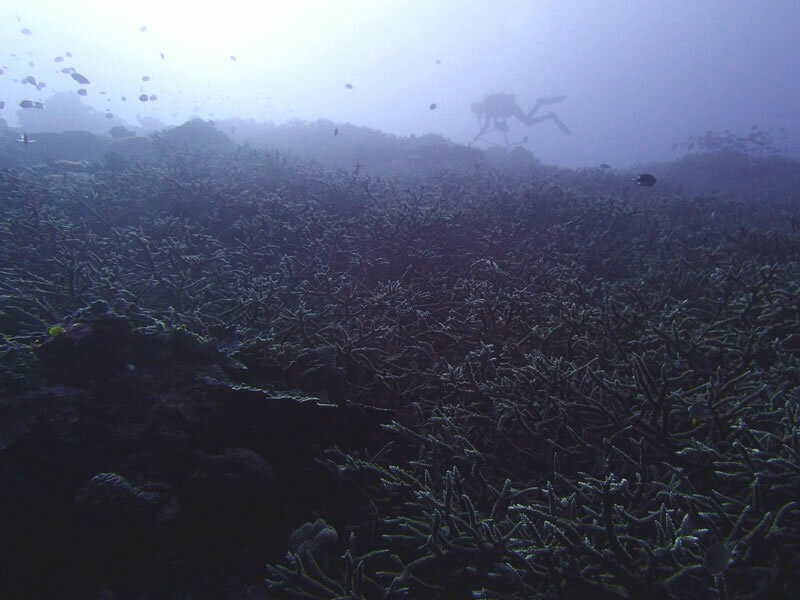 Once the team has completed the research they will analyze the data and create a detailed scientific report. 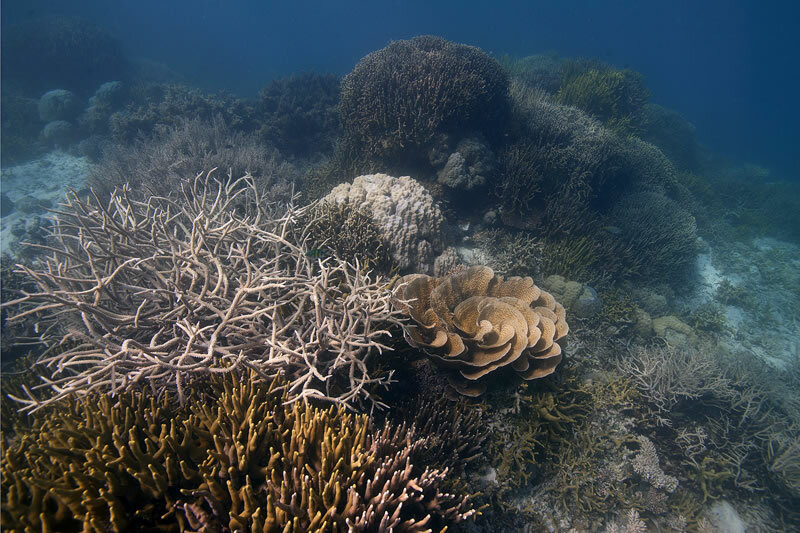 The report will be available to all local communities, government and non-government agencies, and relevant stakeholders in the region. 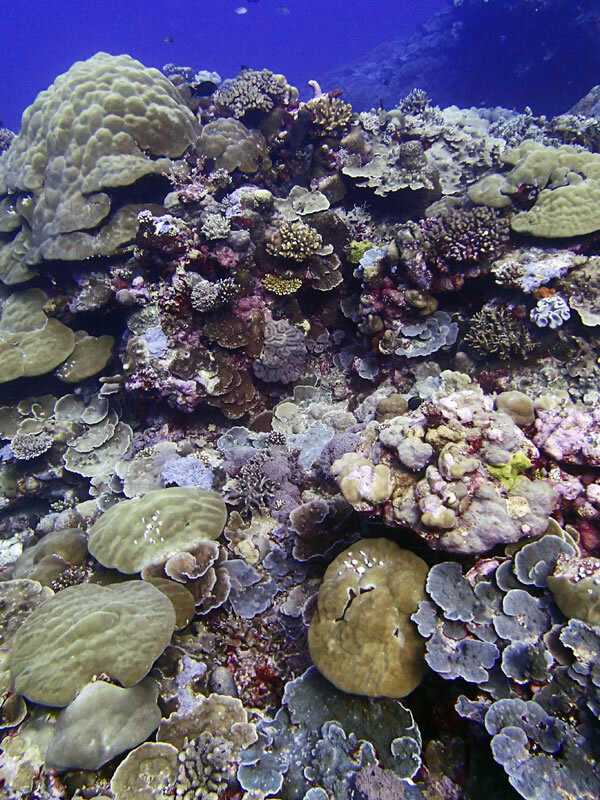 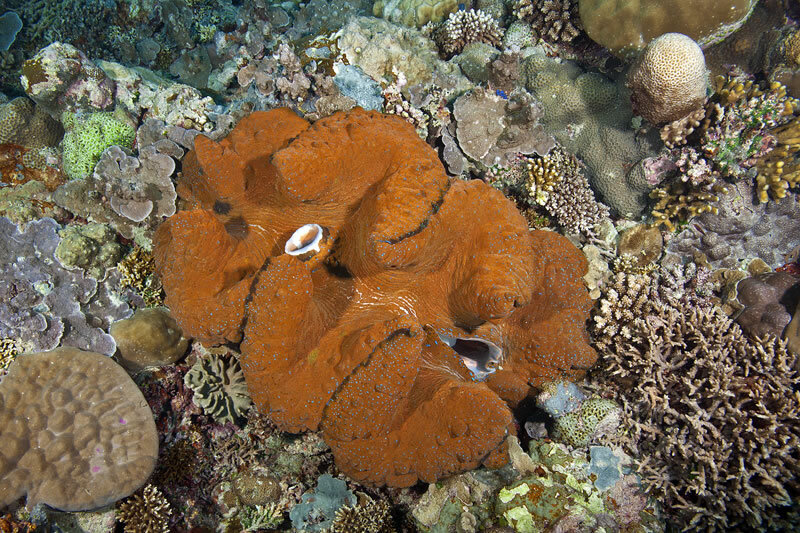 This information can directly help with ongoing management and conservation of Palau’s coral reefs. 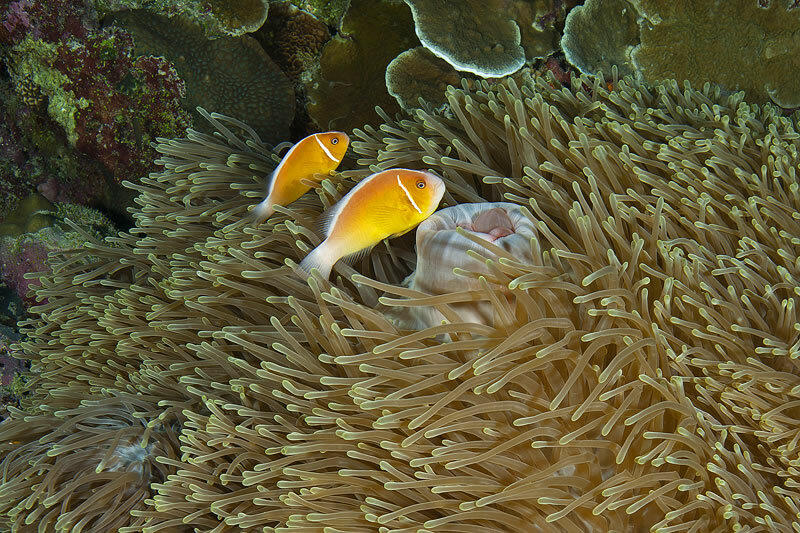 Keith Ellenbogen, a photographer with iLCP, joined us for the Global Reef Expedition’s mission to Palau and shares his best photos and tales of his adventure in an article in National Geographic Voices.